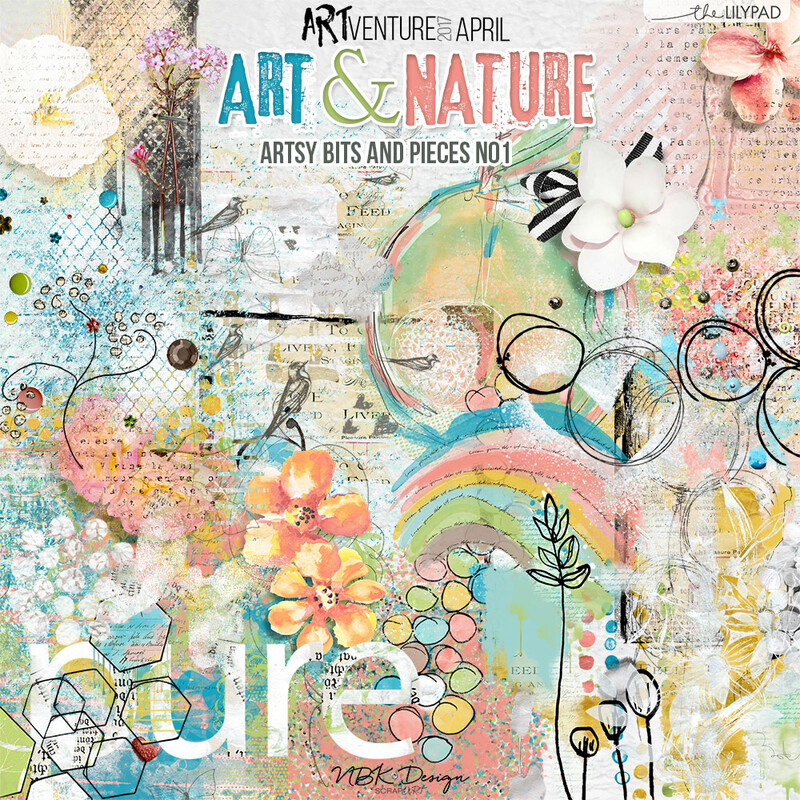 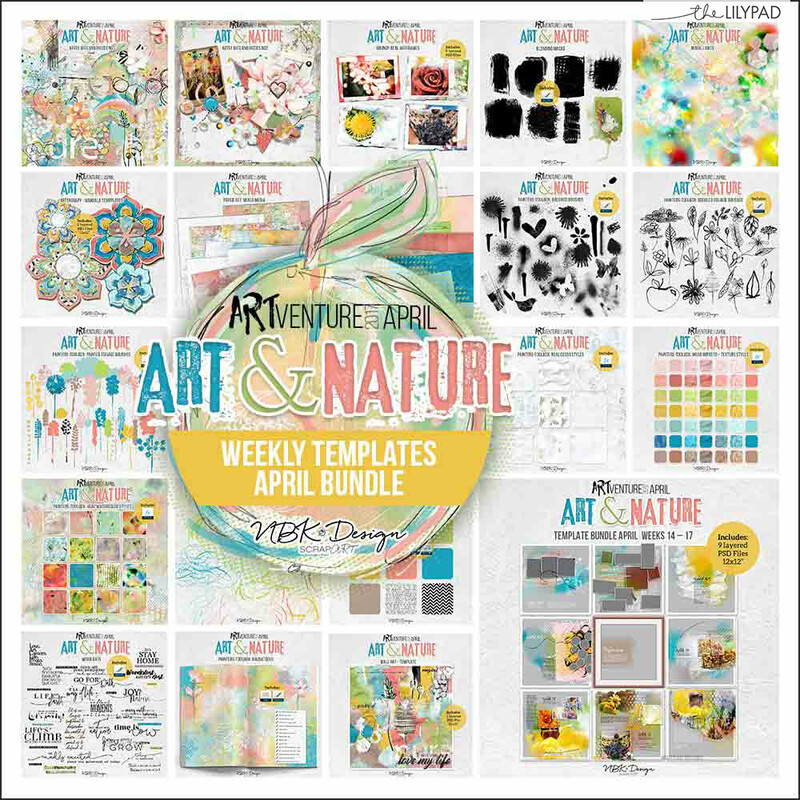 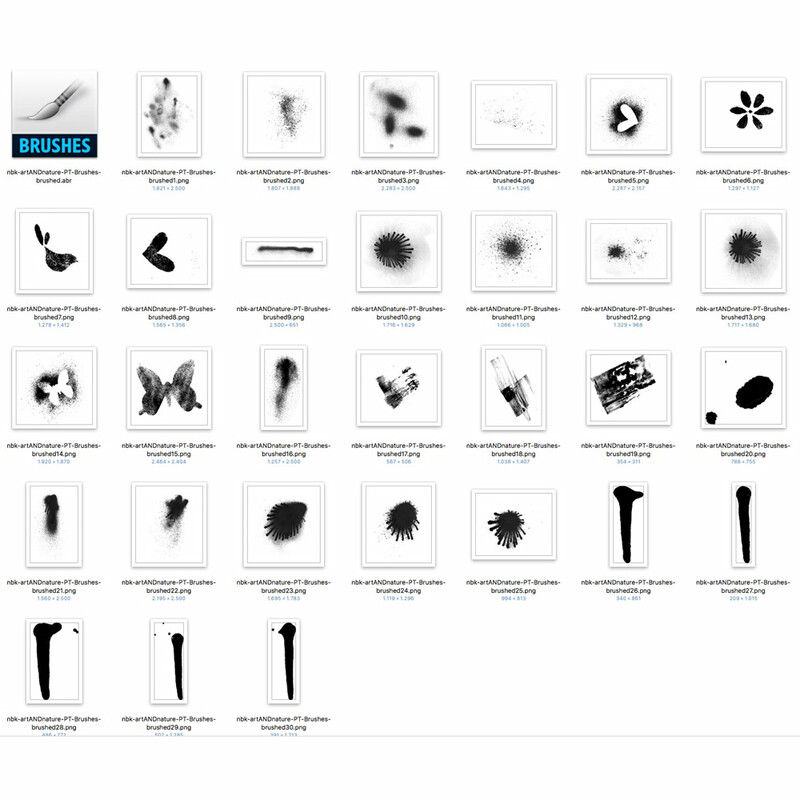 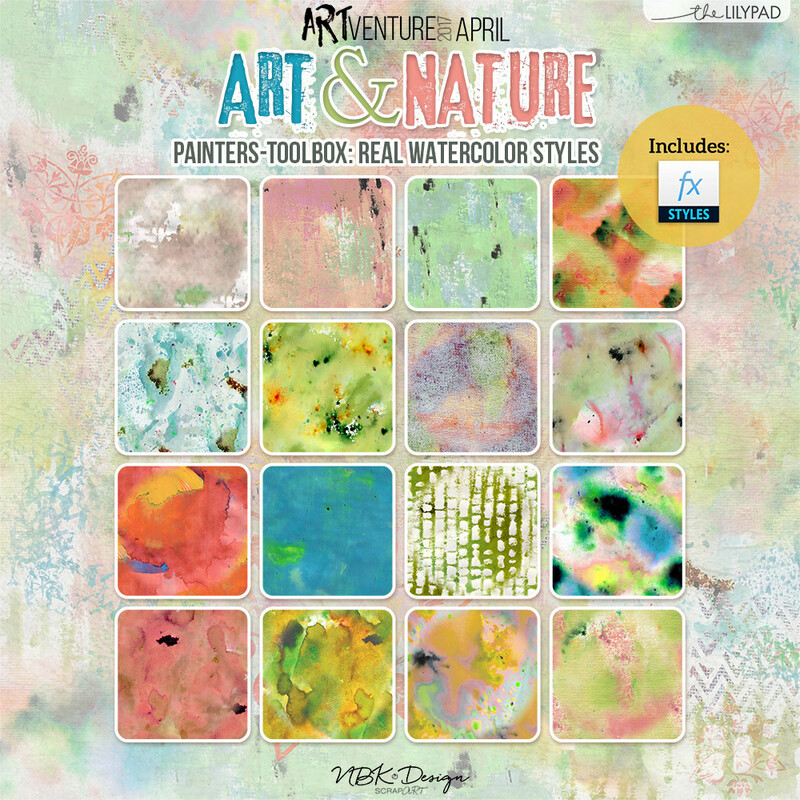 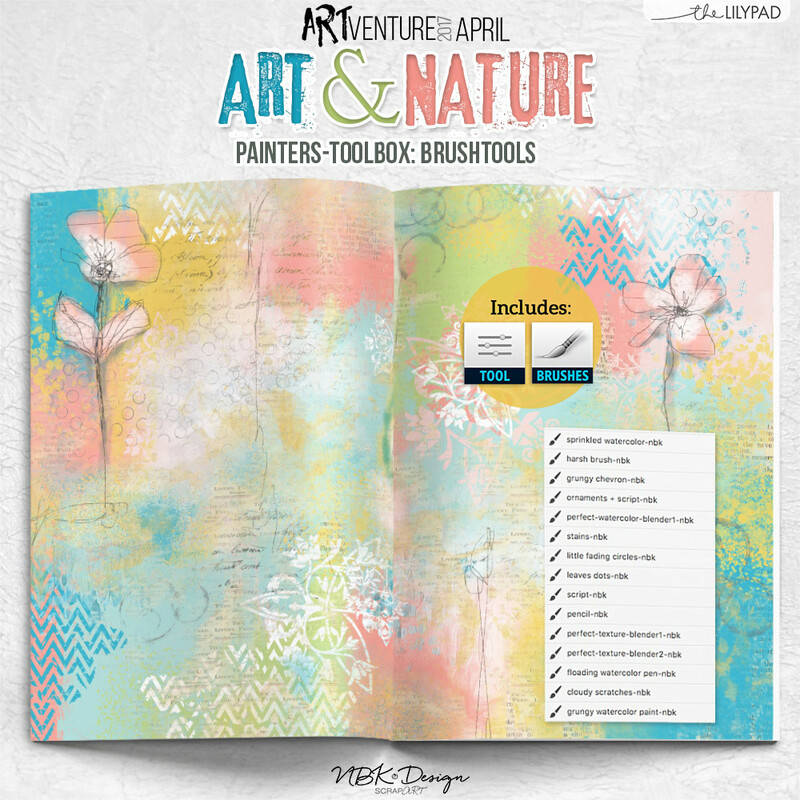 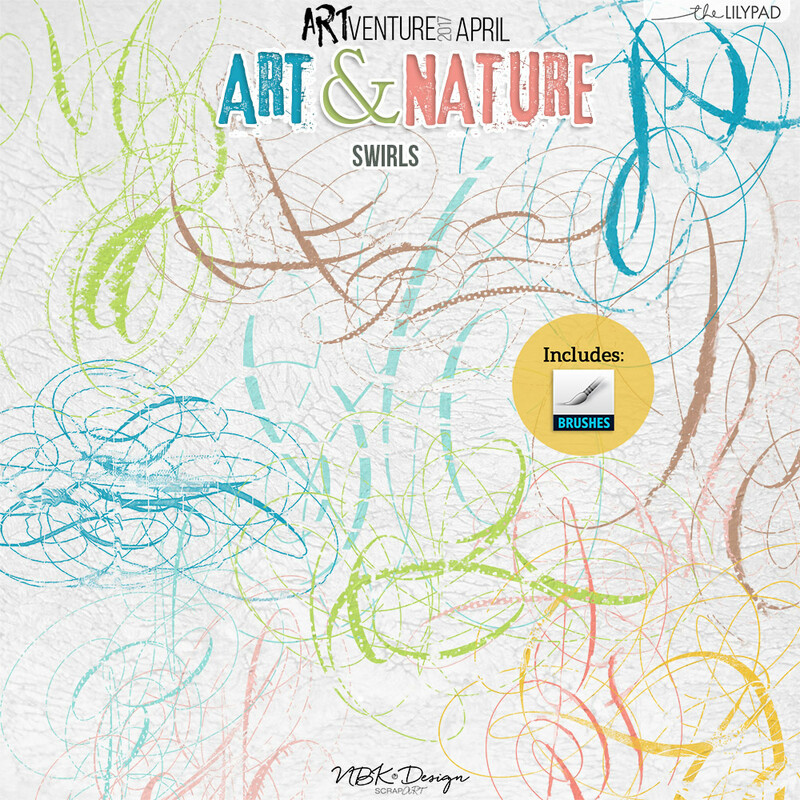 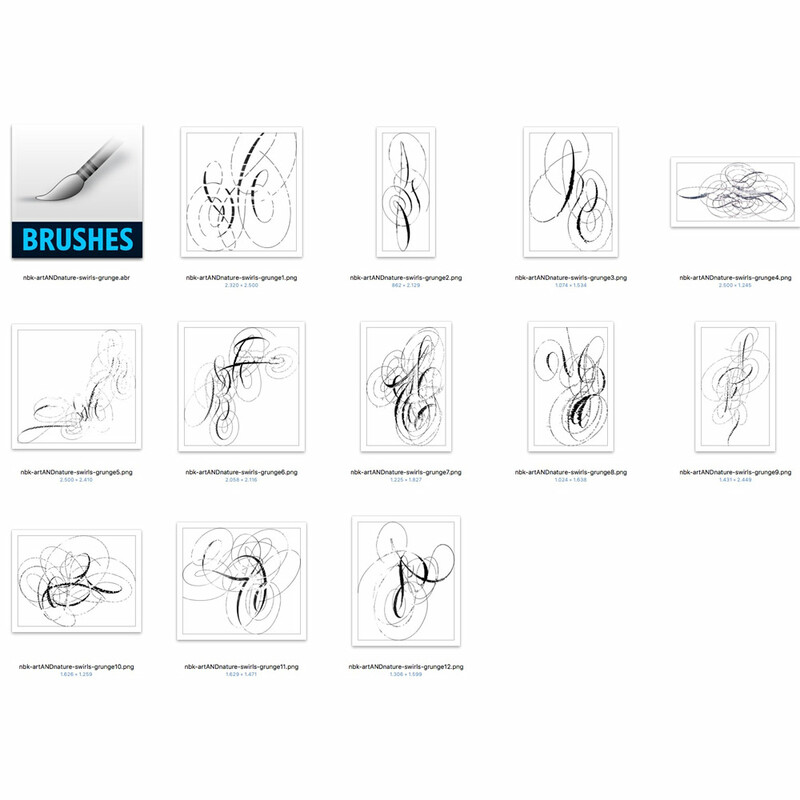 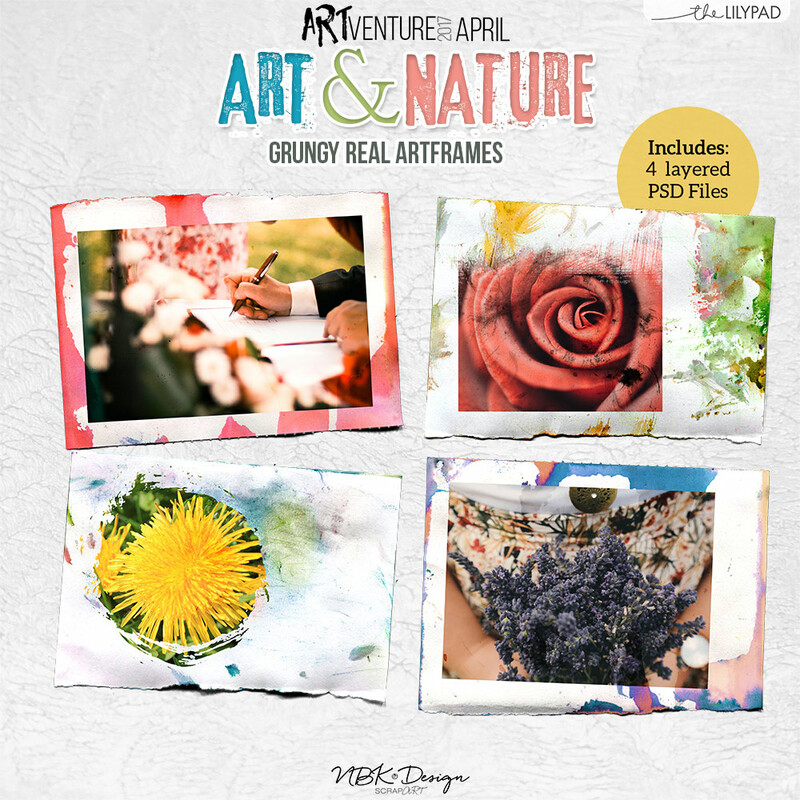 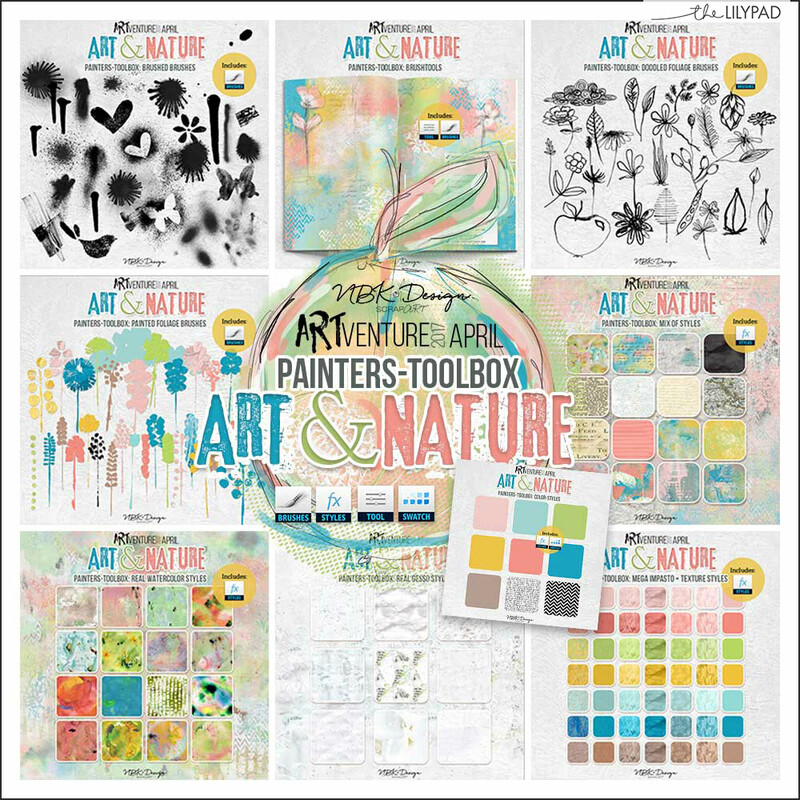 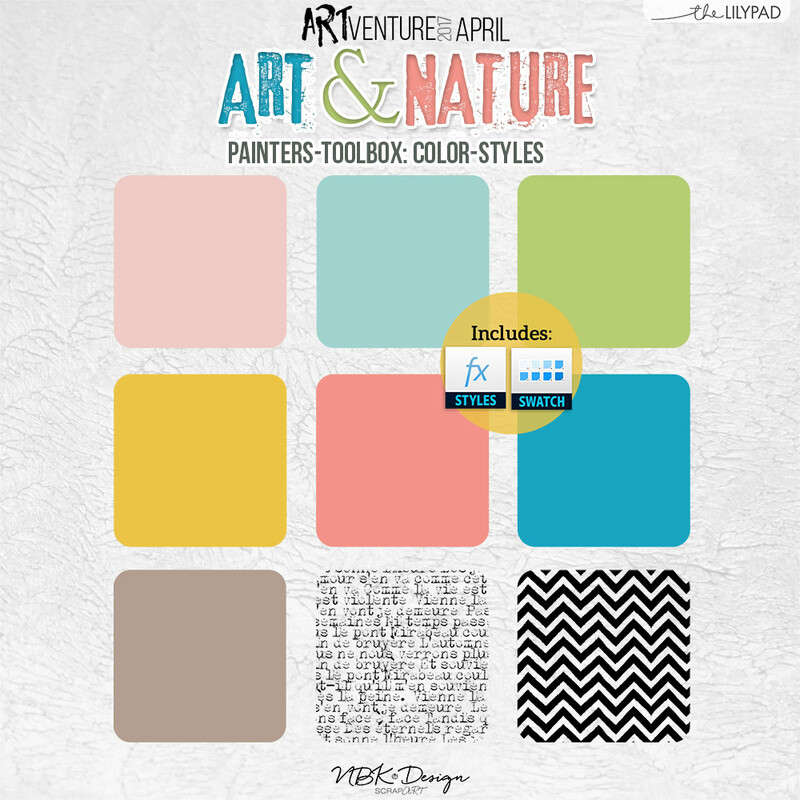 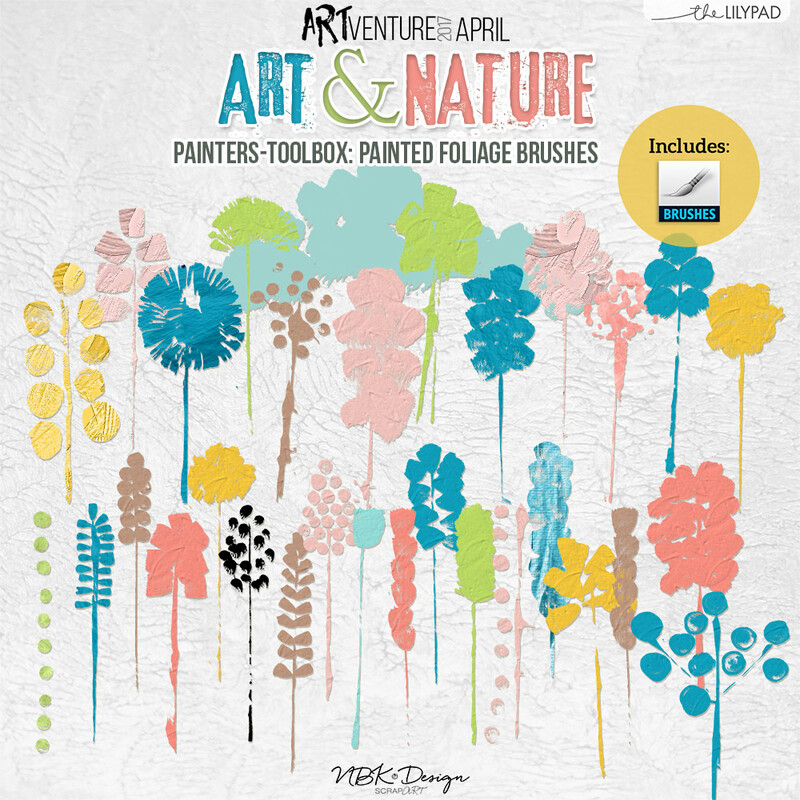 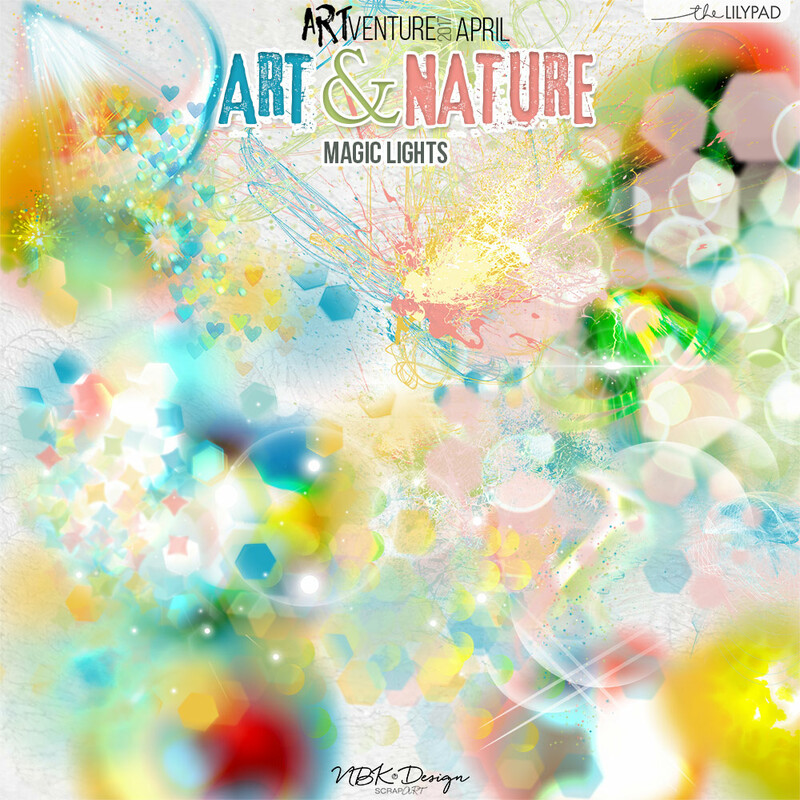 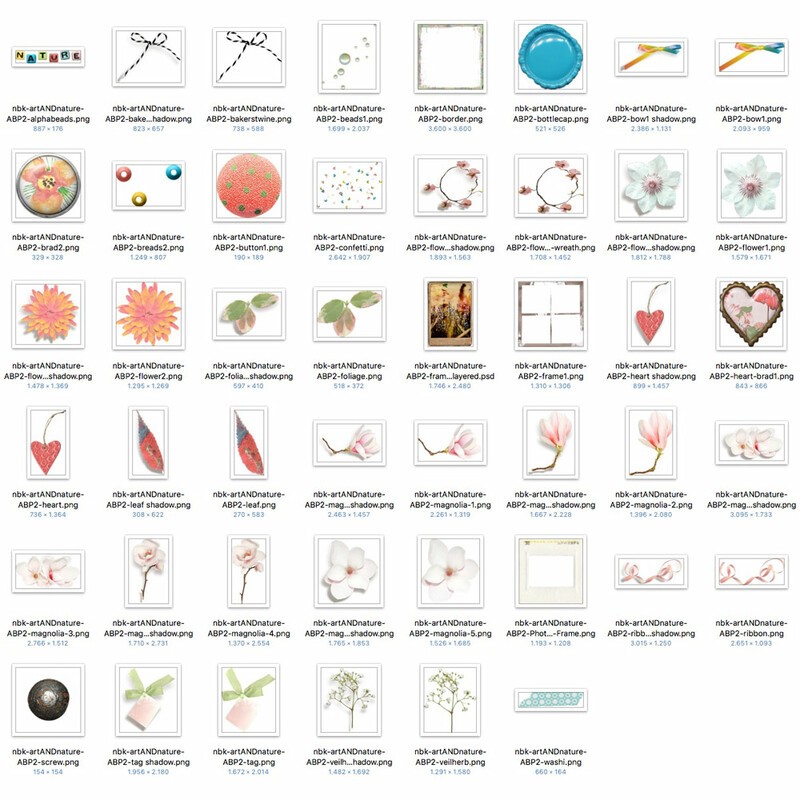 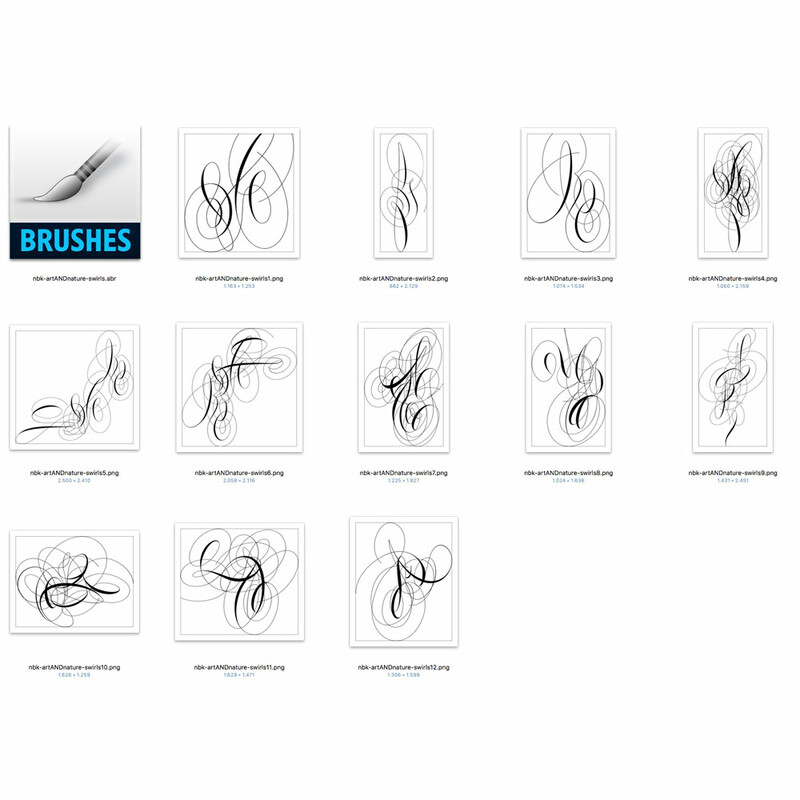 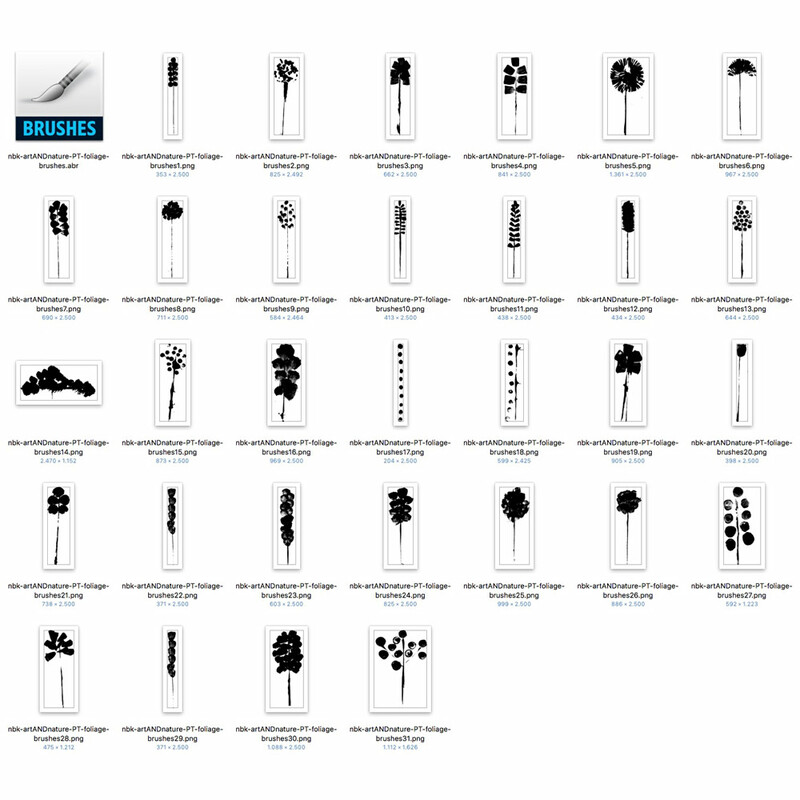 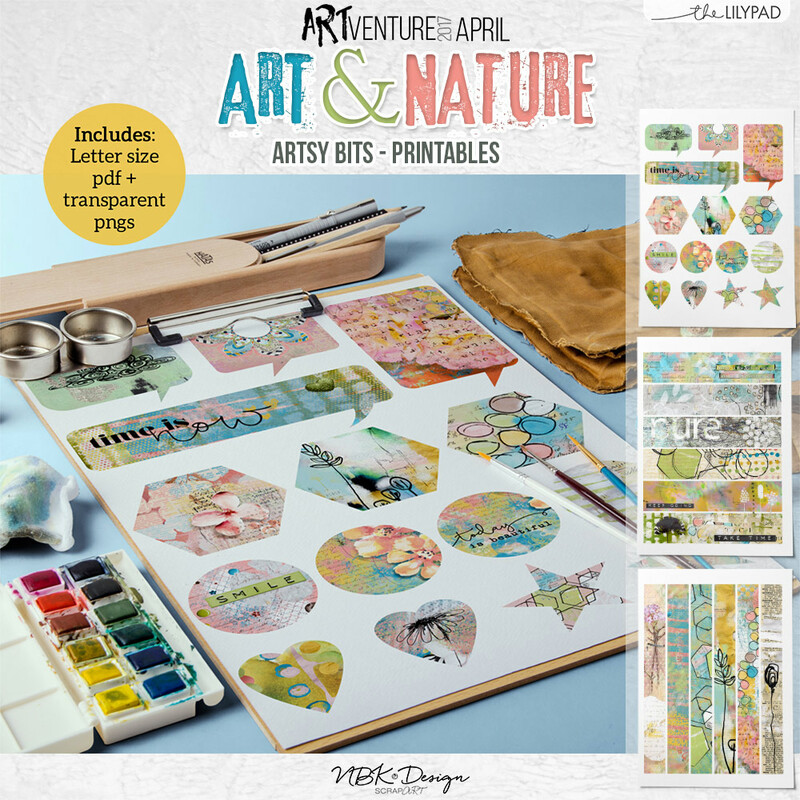 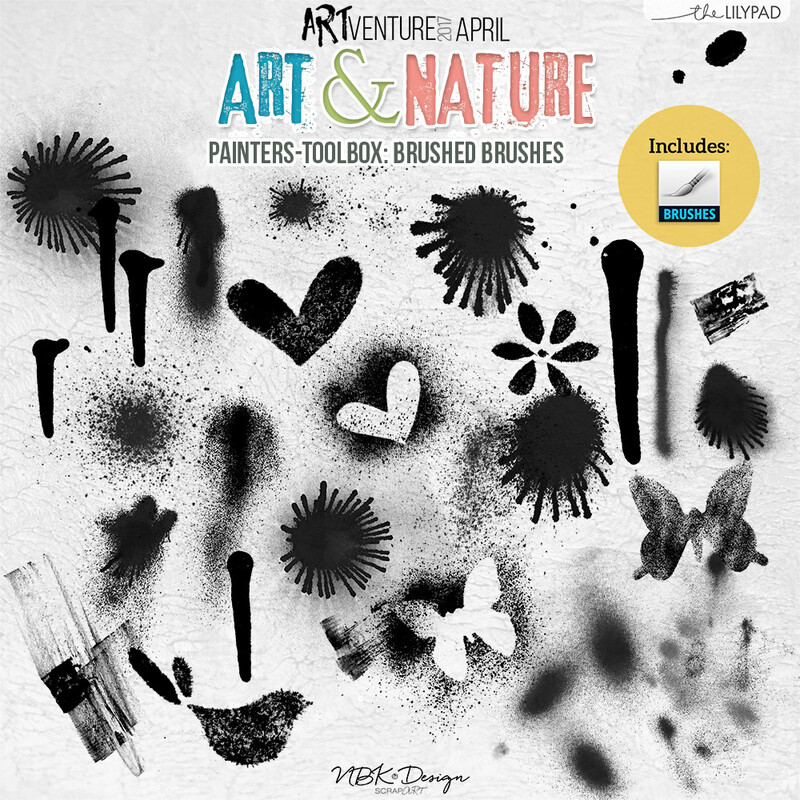 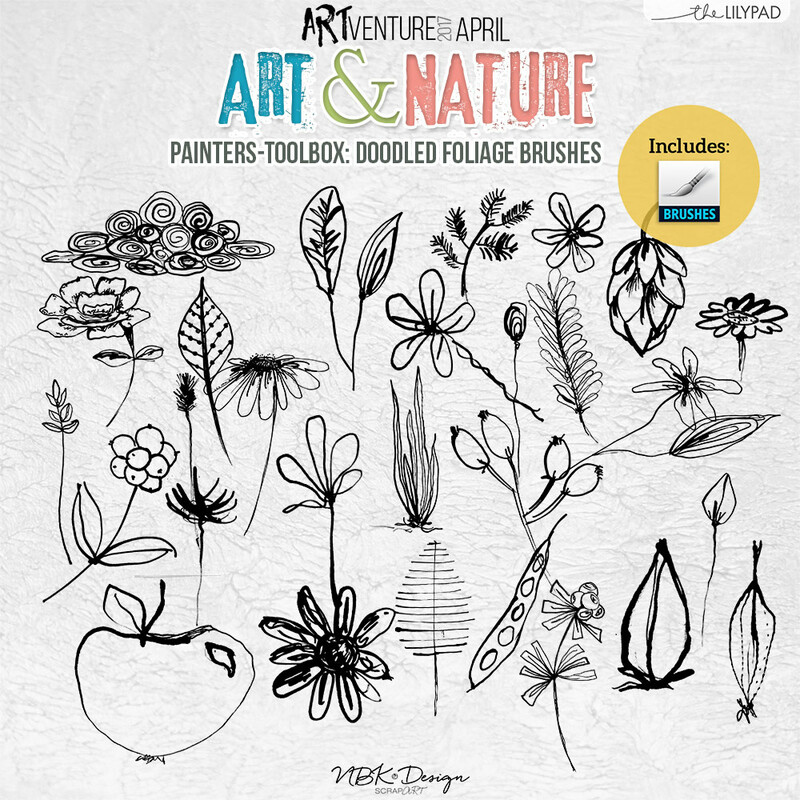 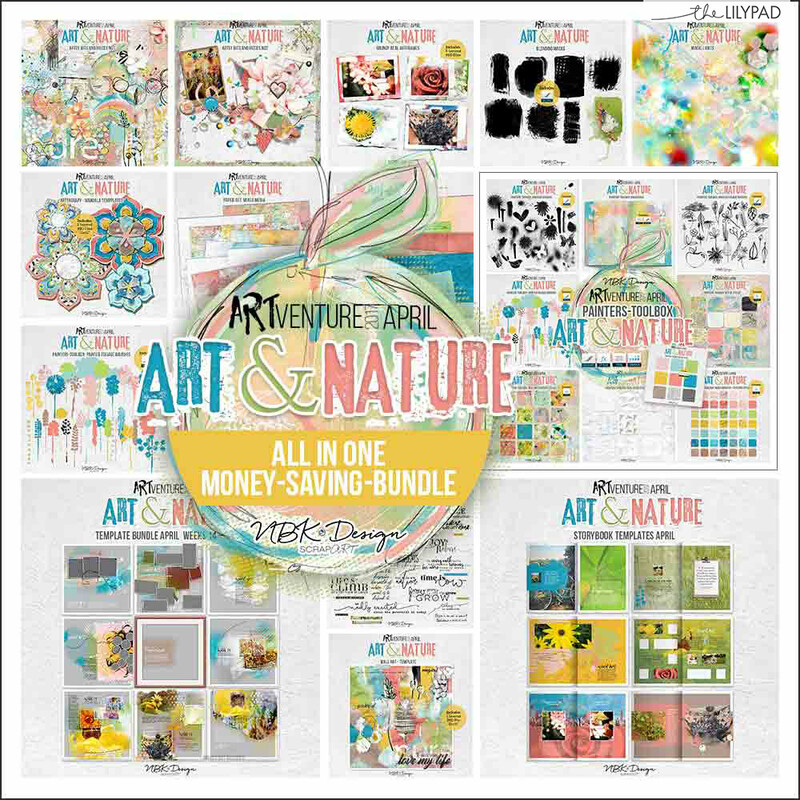 Art & Nature : a soft collection to welcome the spring with doodles, paint and flowers. 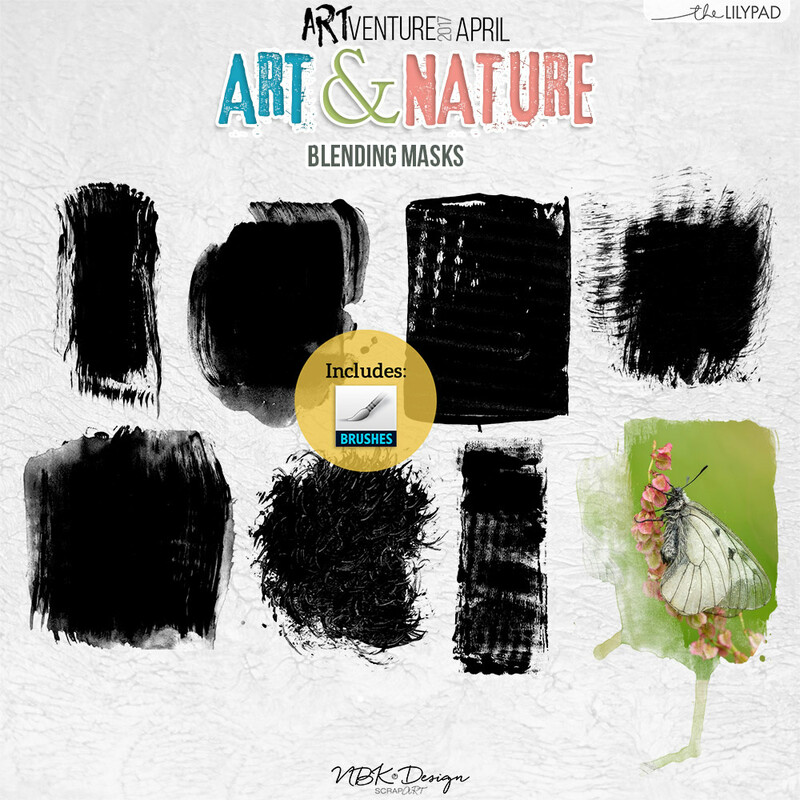 But after all it has a great collection of paints, brushes and styles for you to create your own art and starting making blending easier than ever with our masks and brushes. 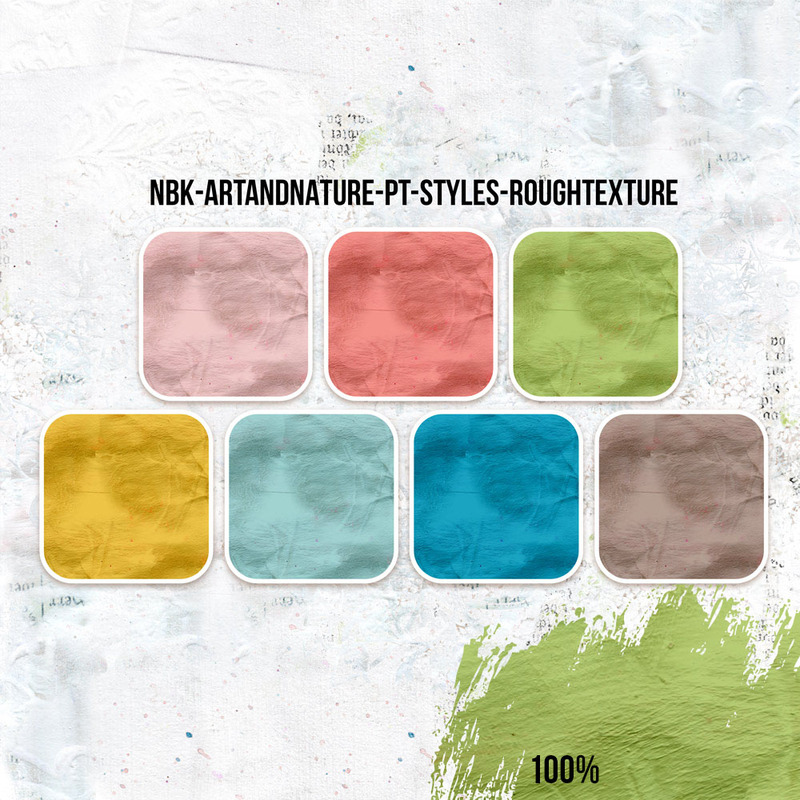 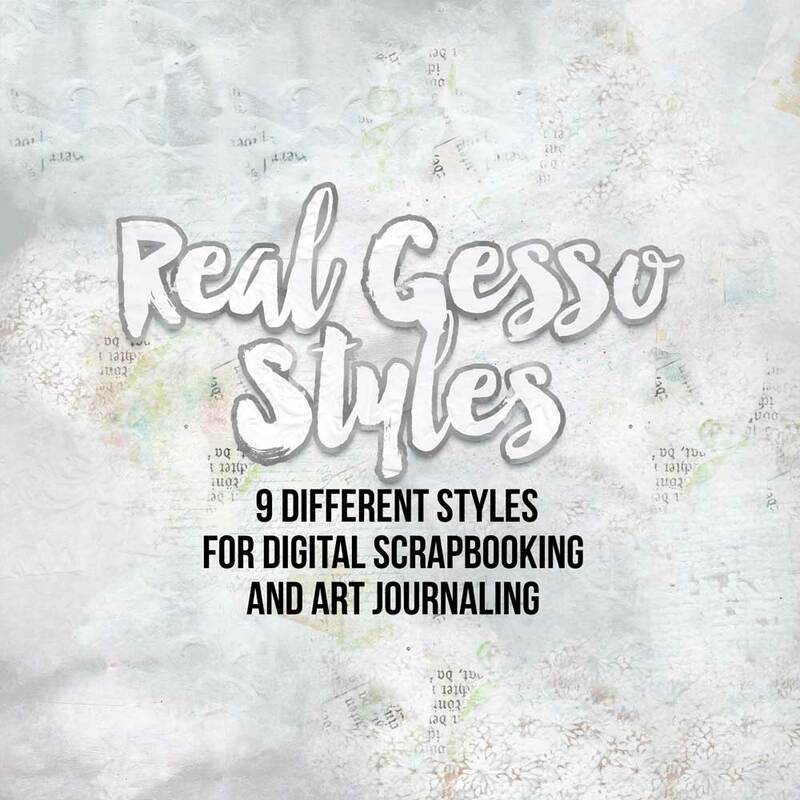 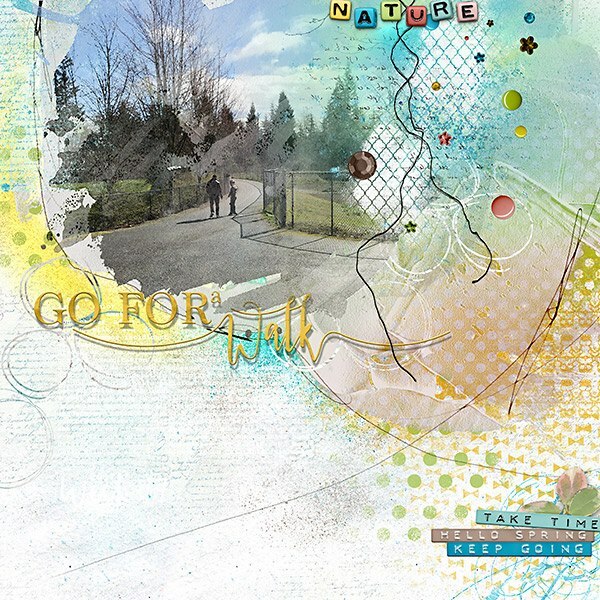 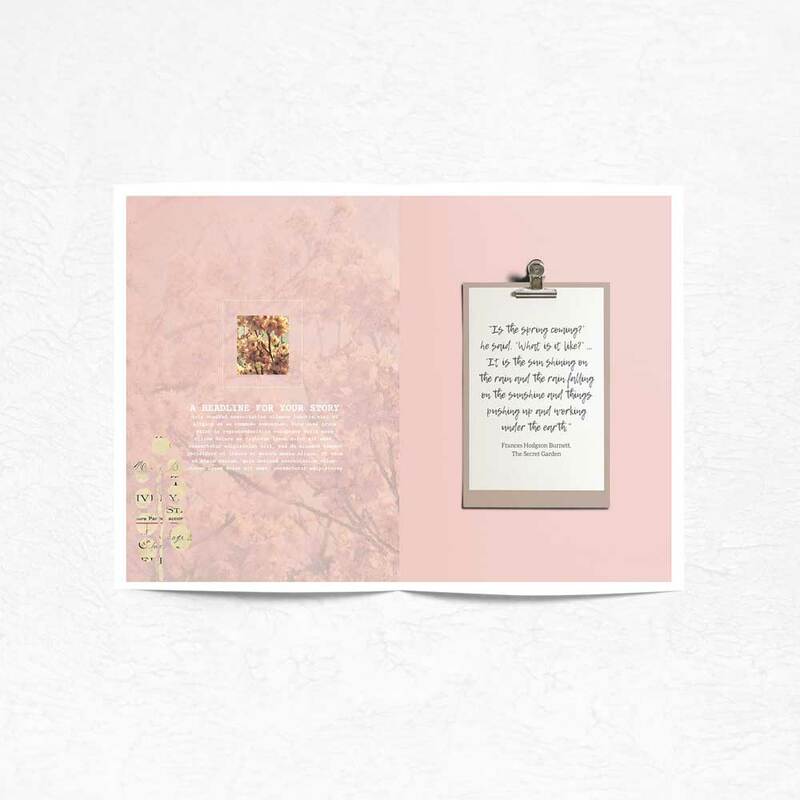 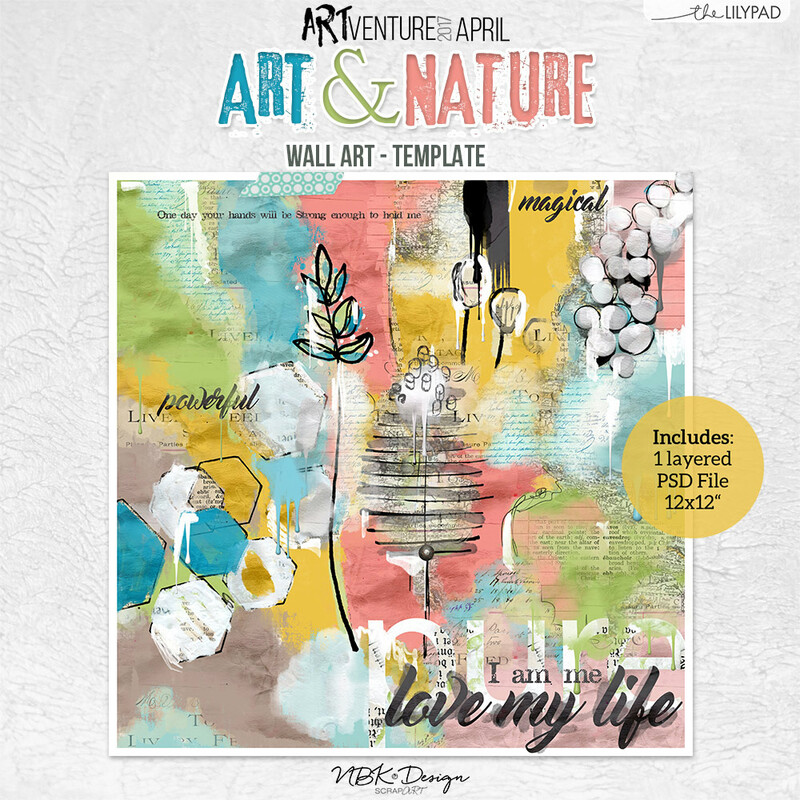 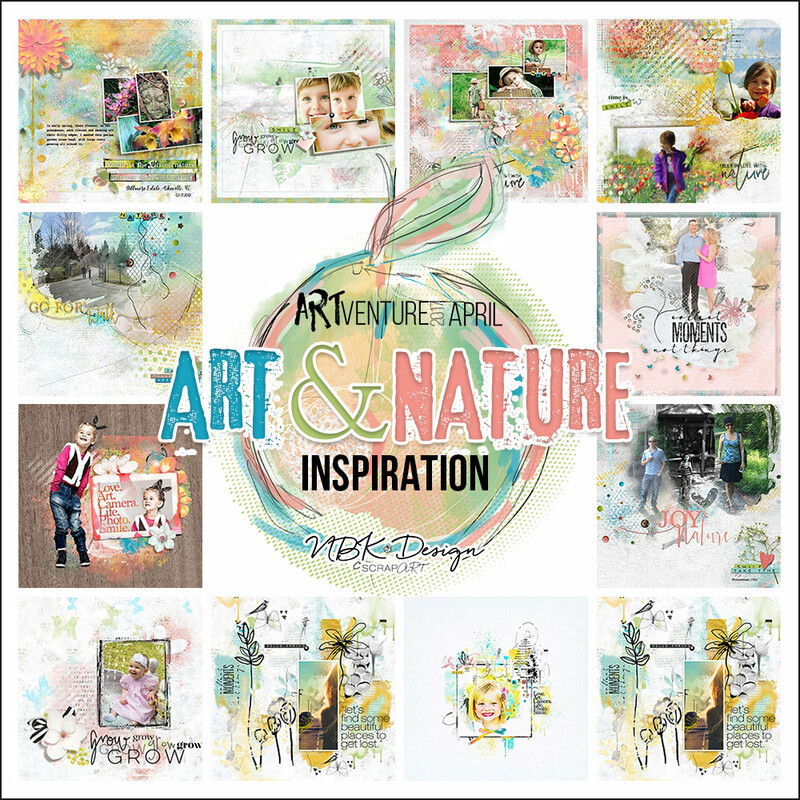 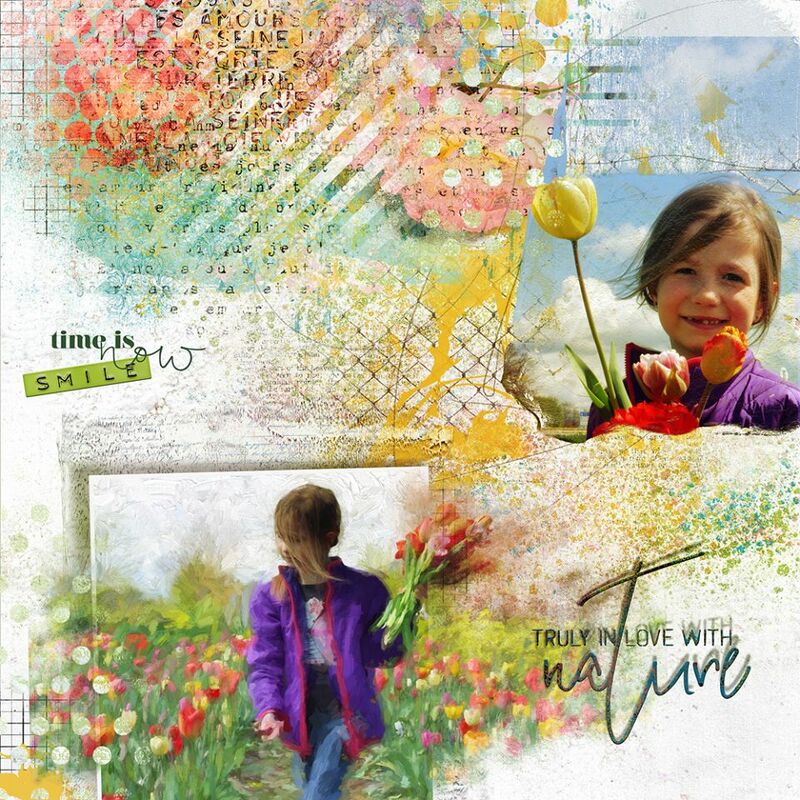 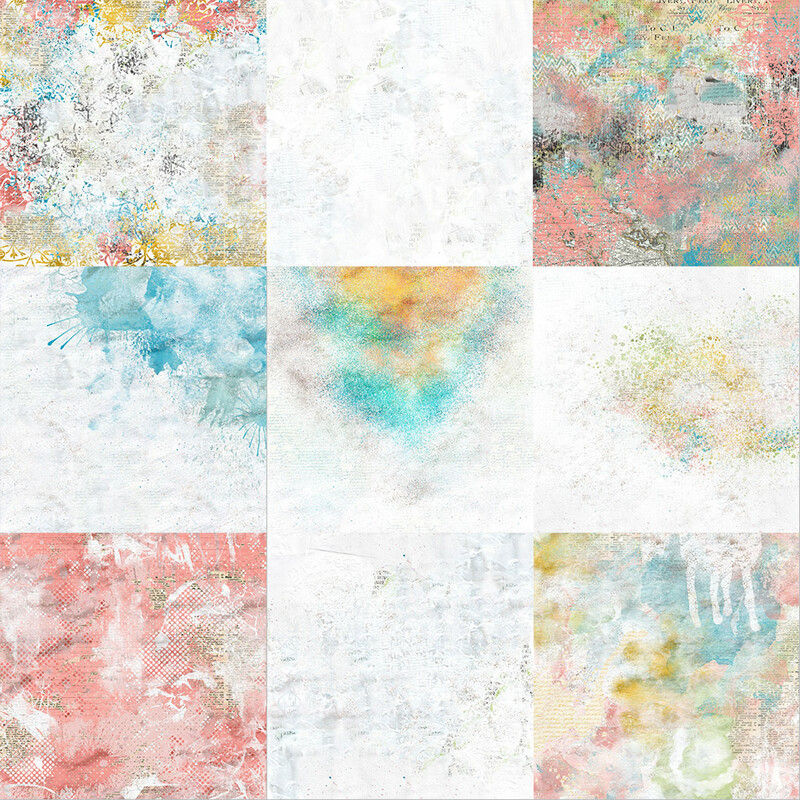 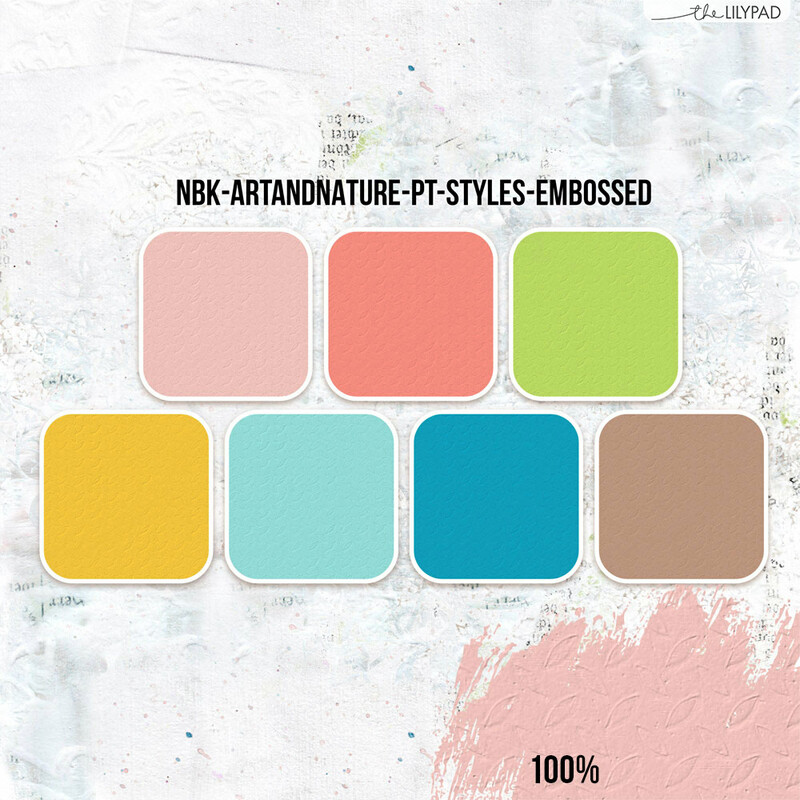 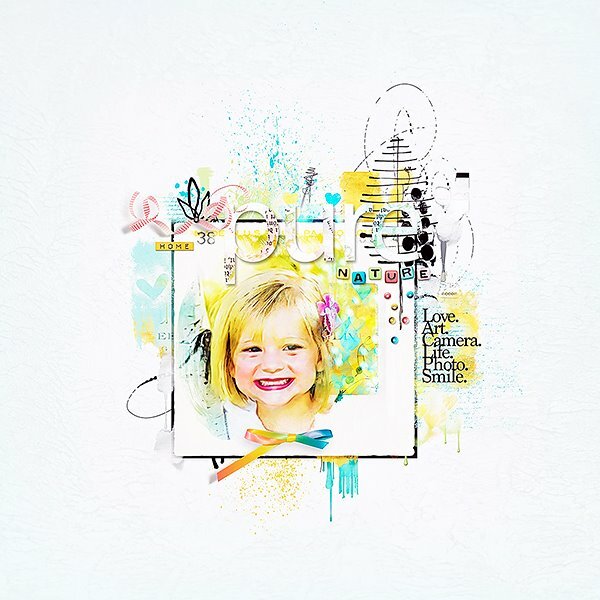 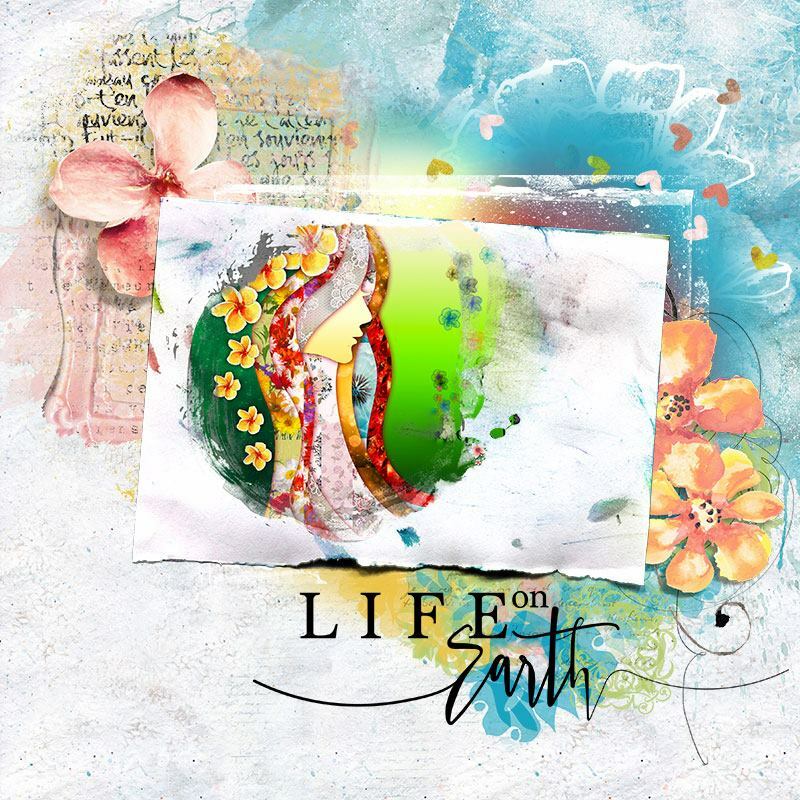 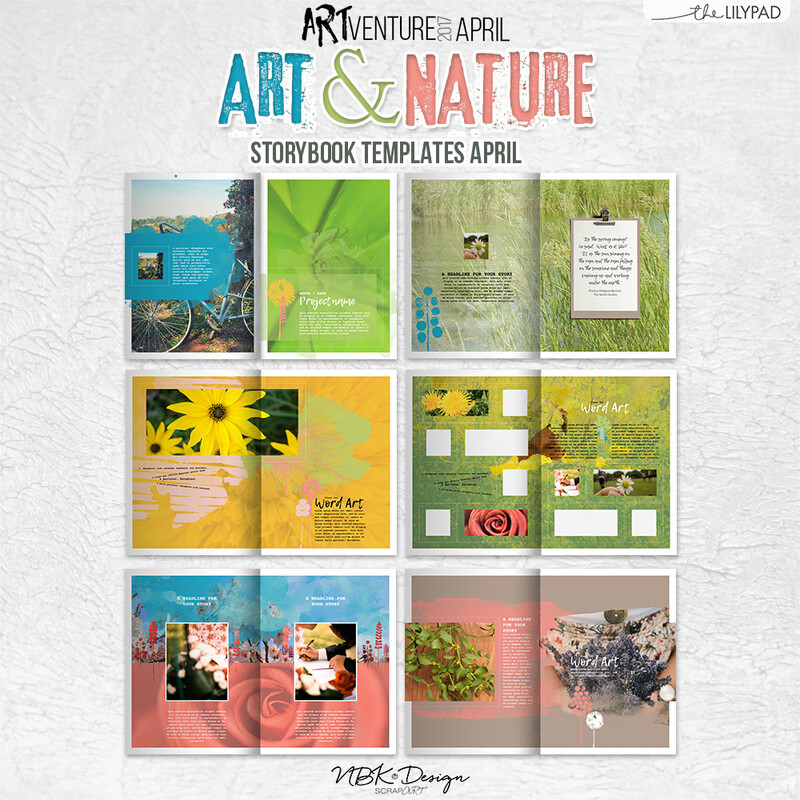 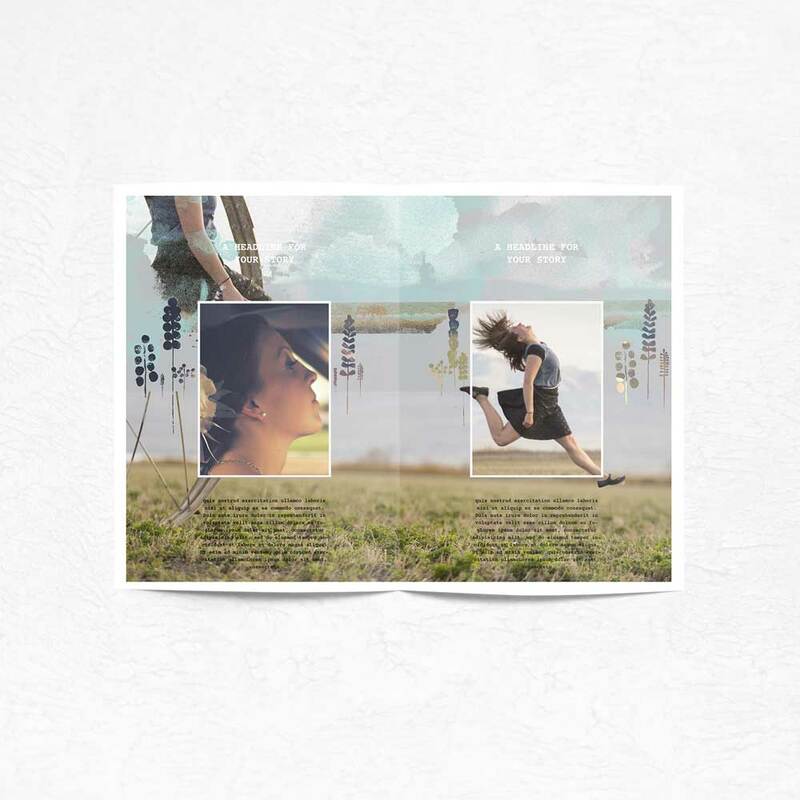 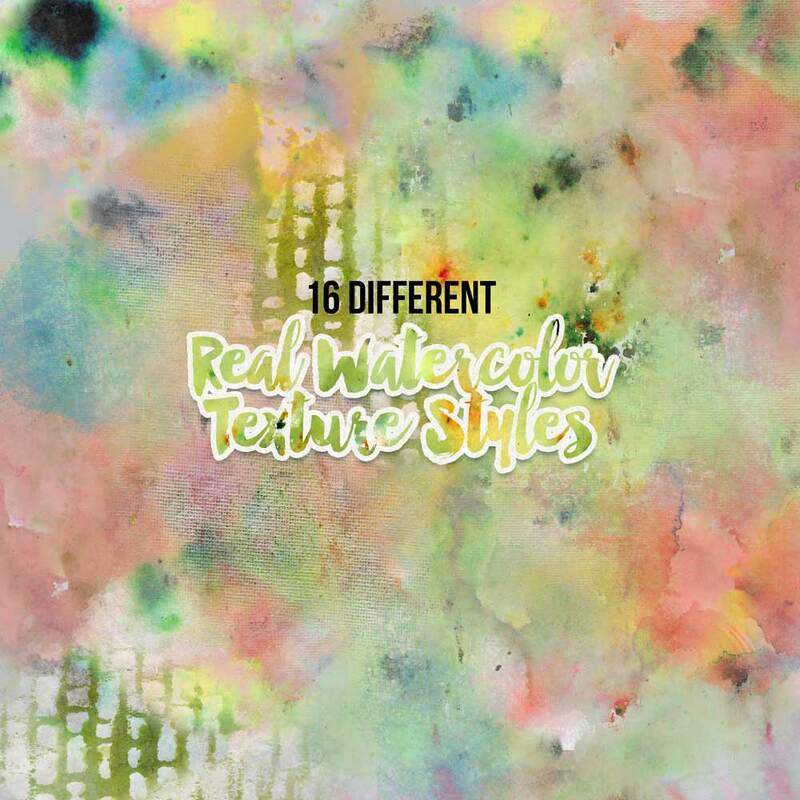 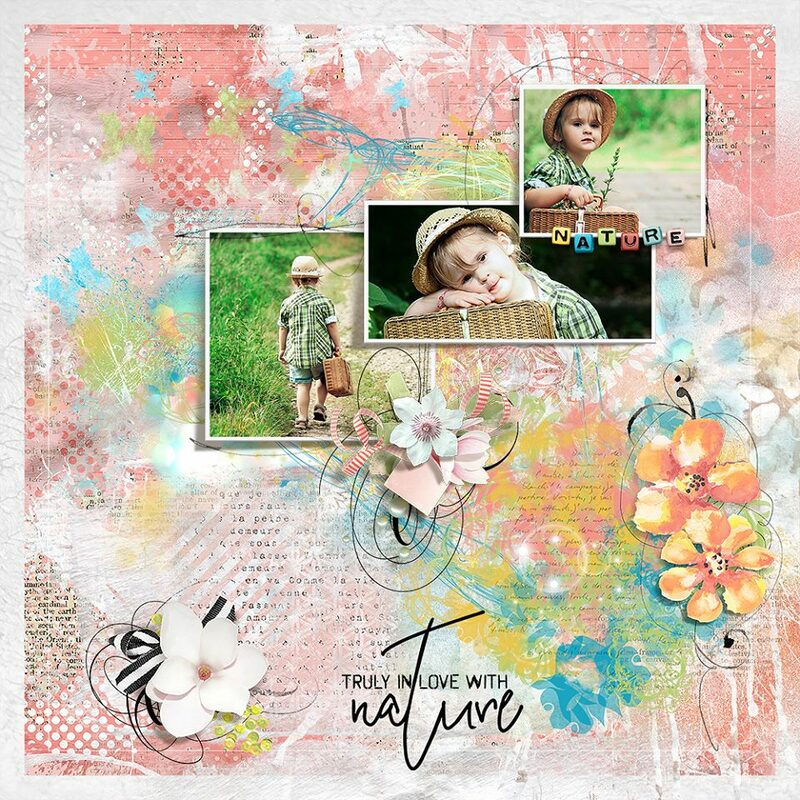 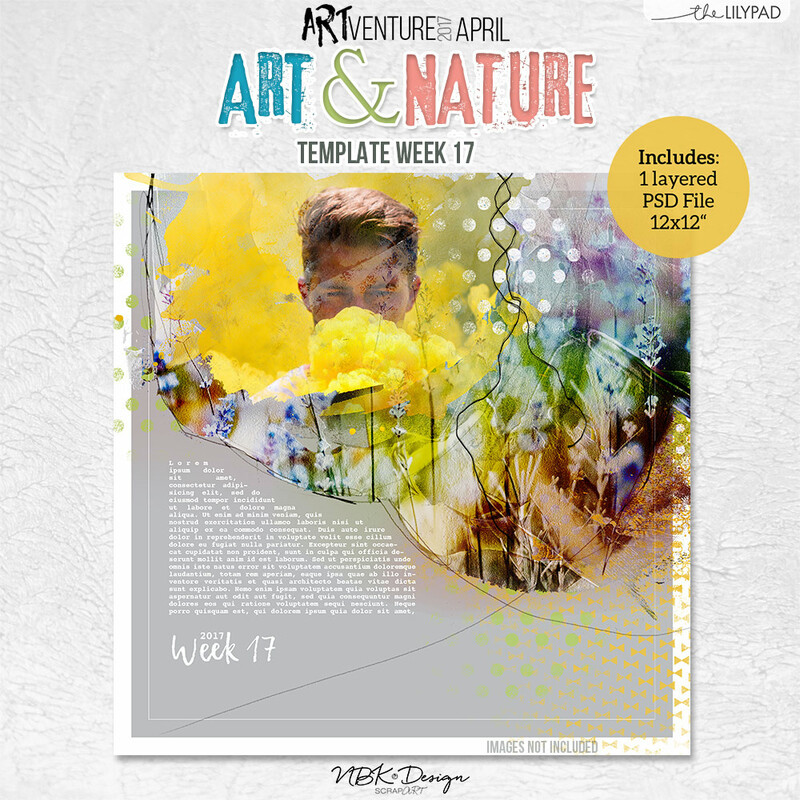 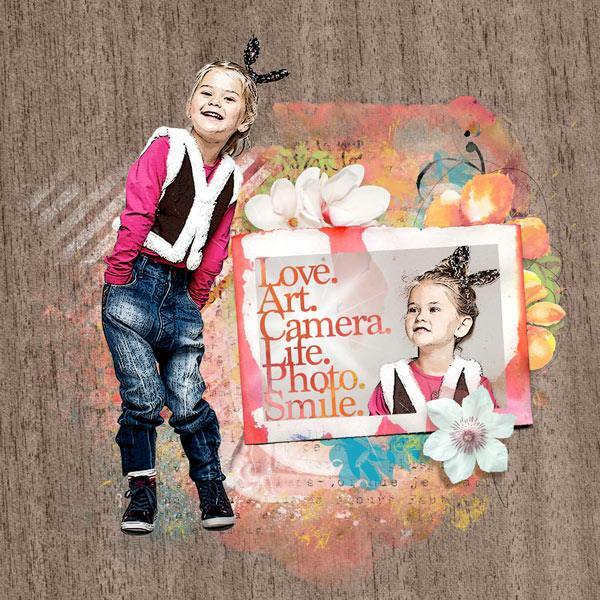 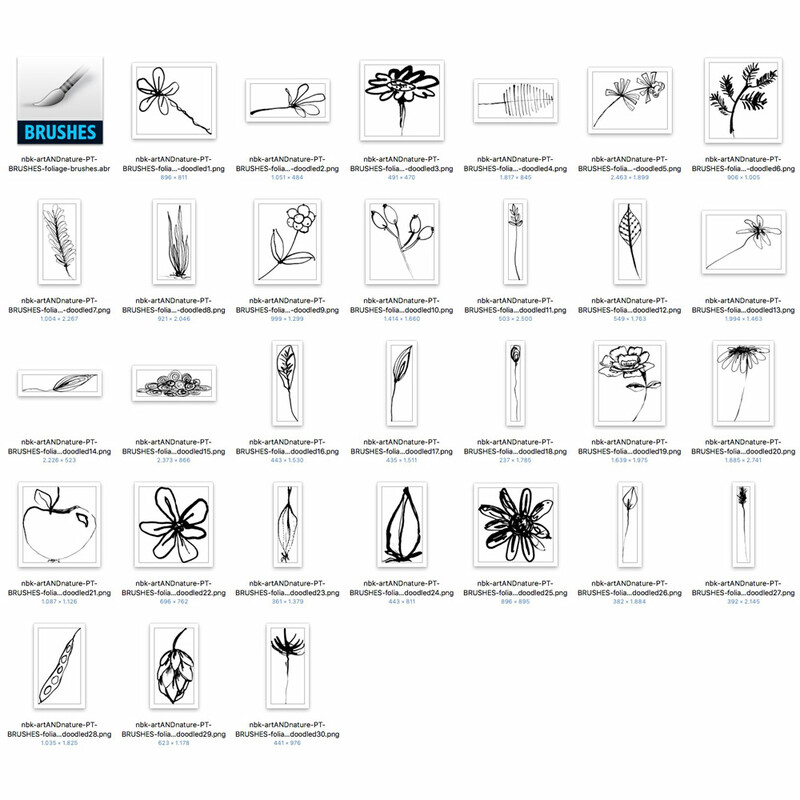 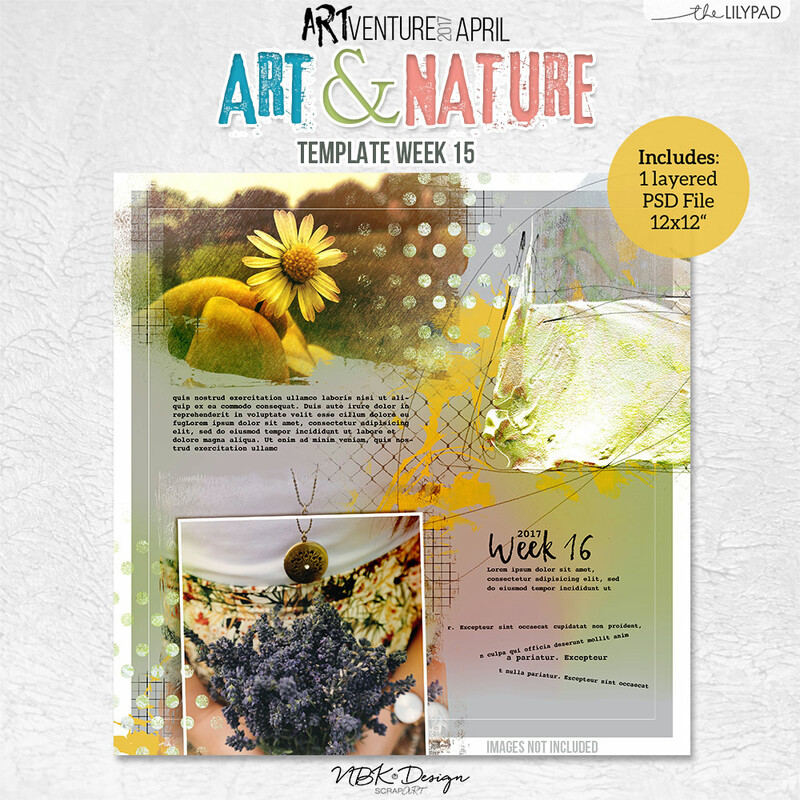 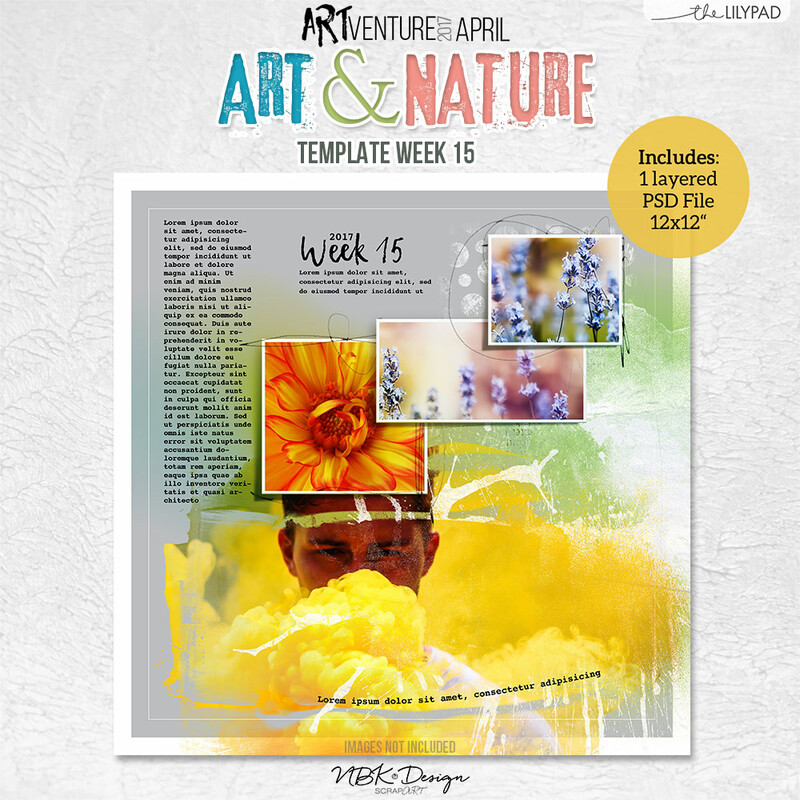 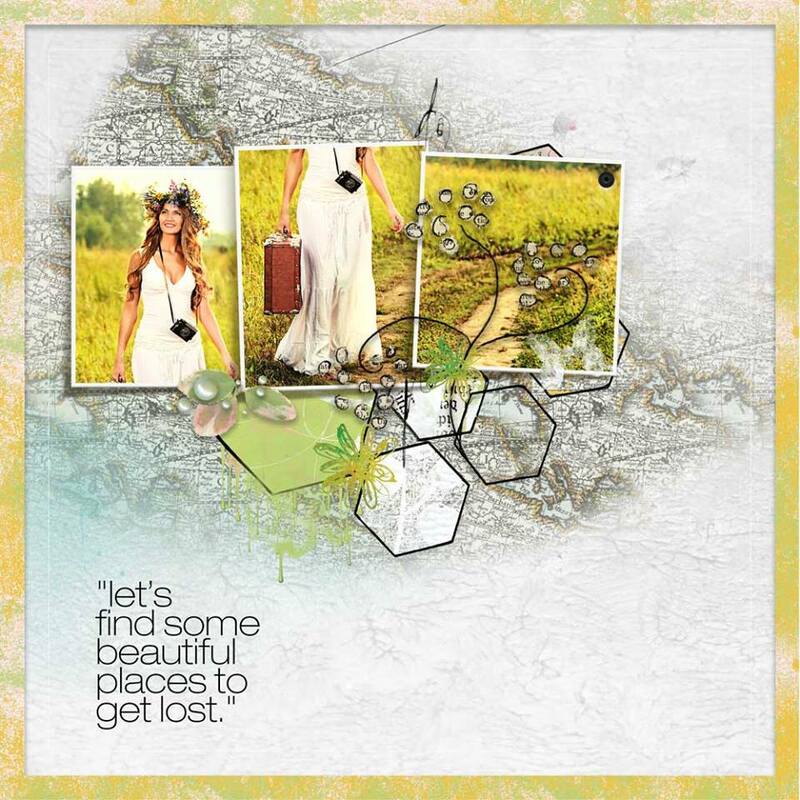 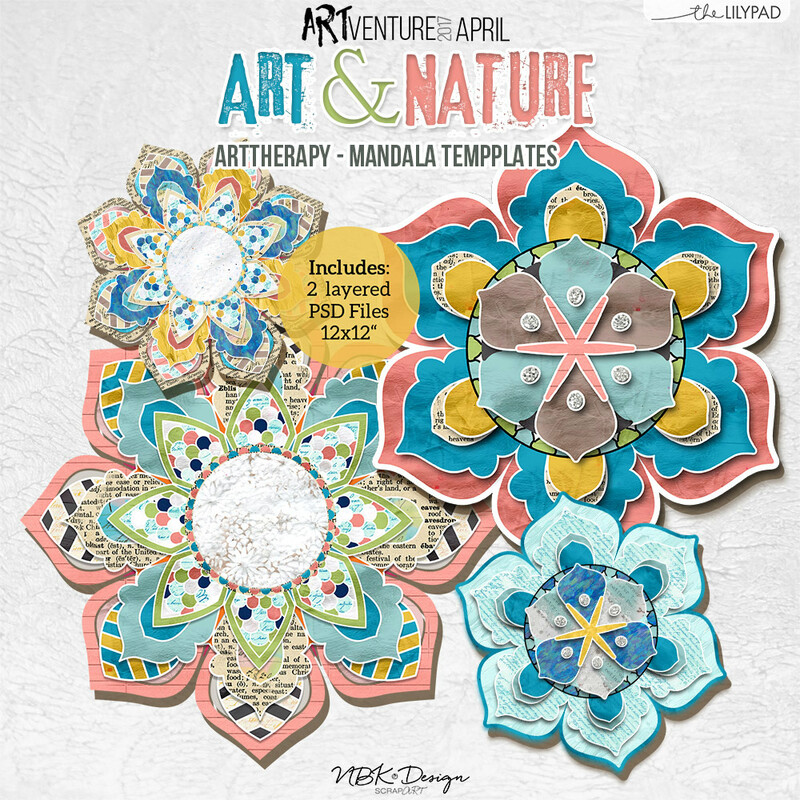 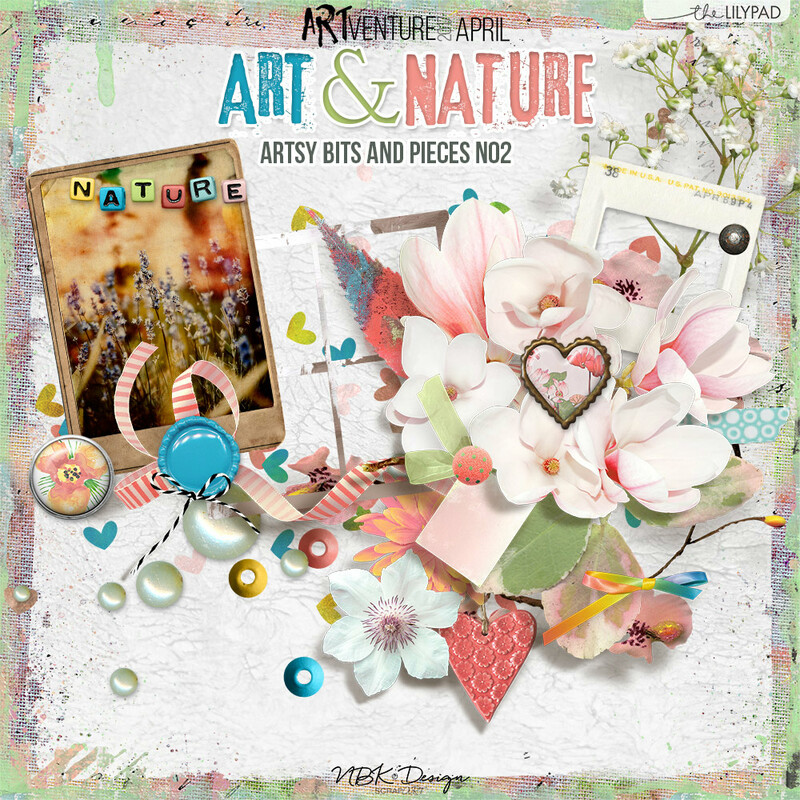 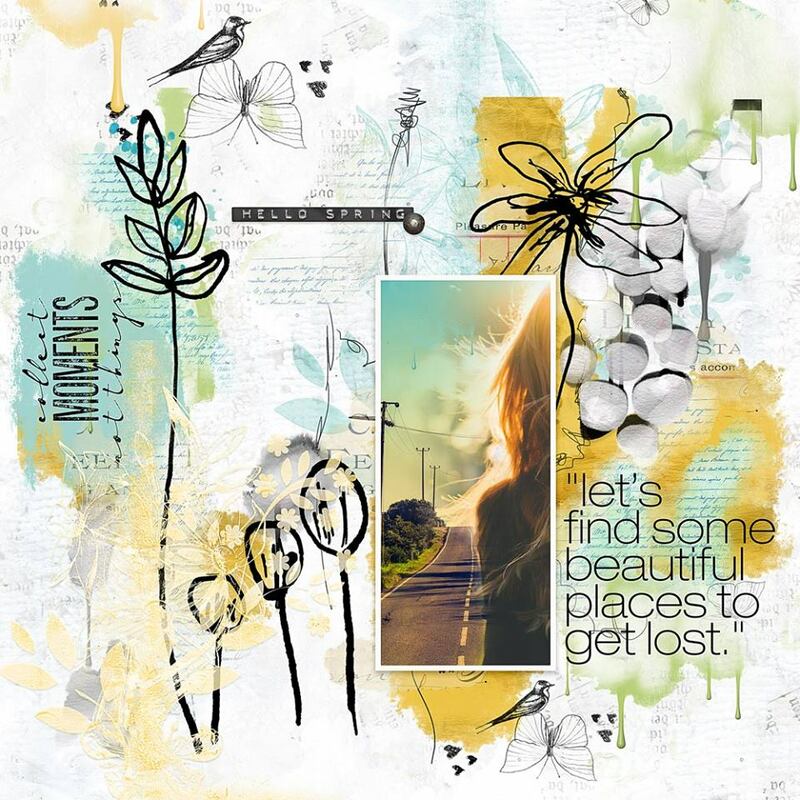 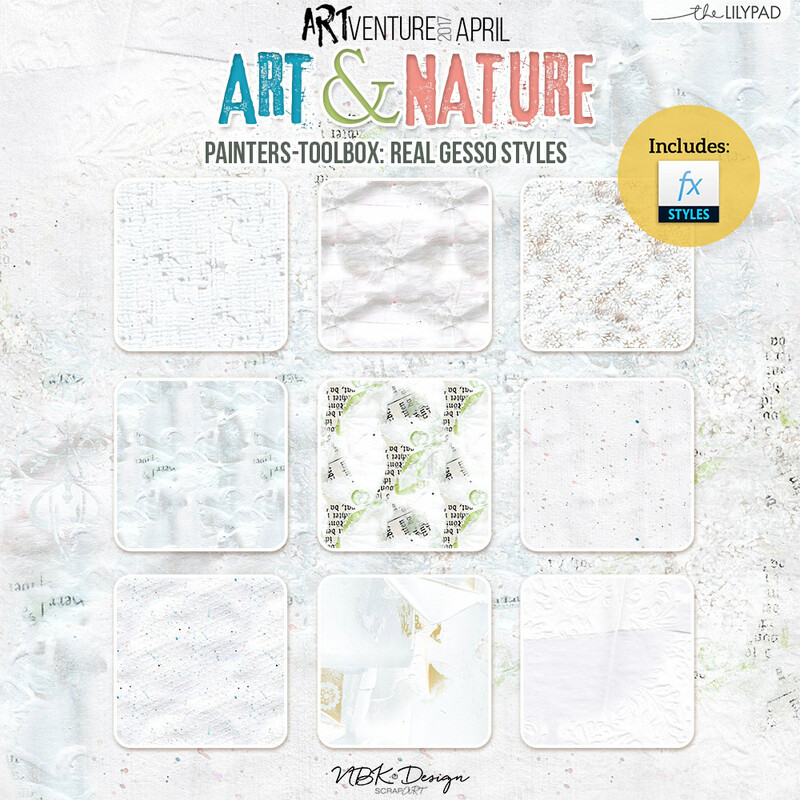 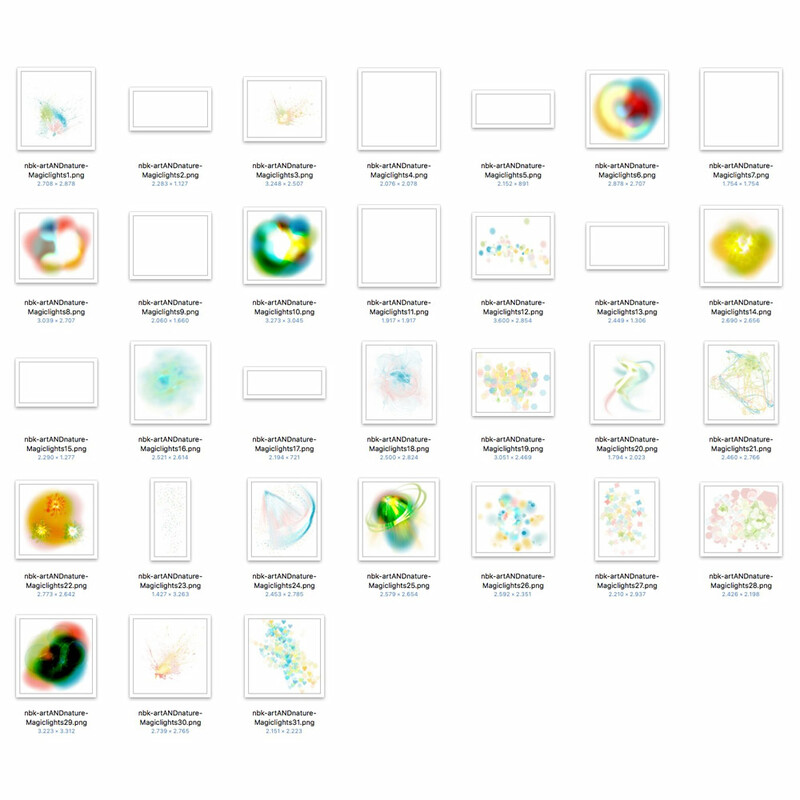 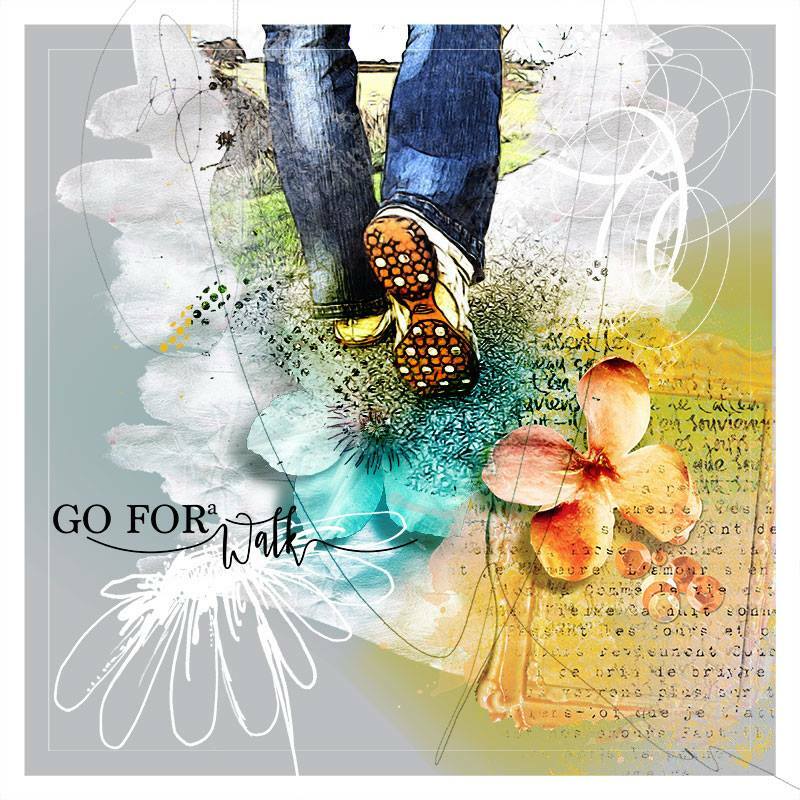 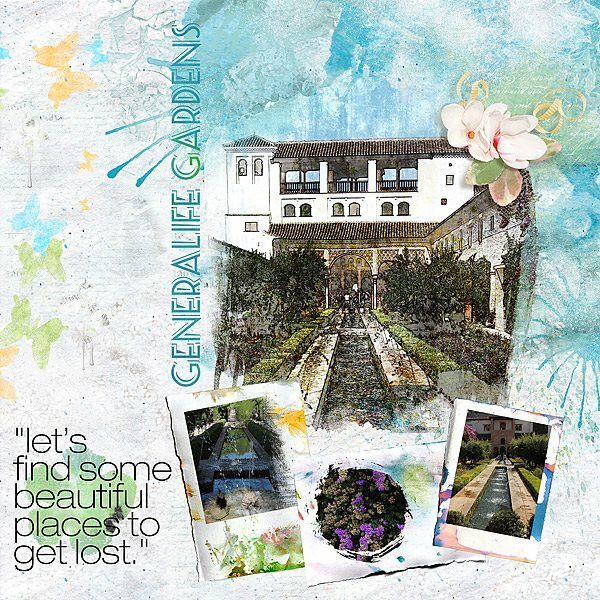 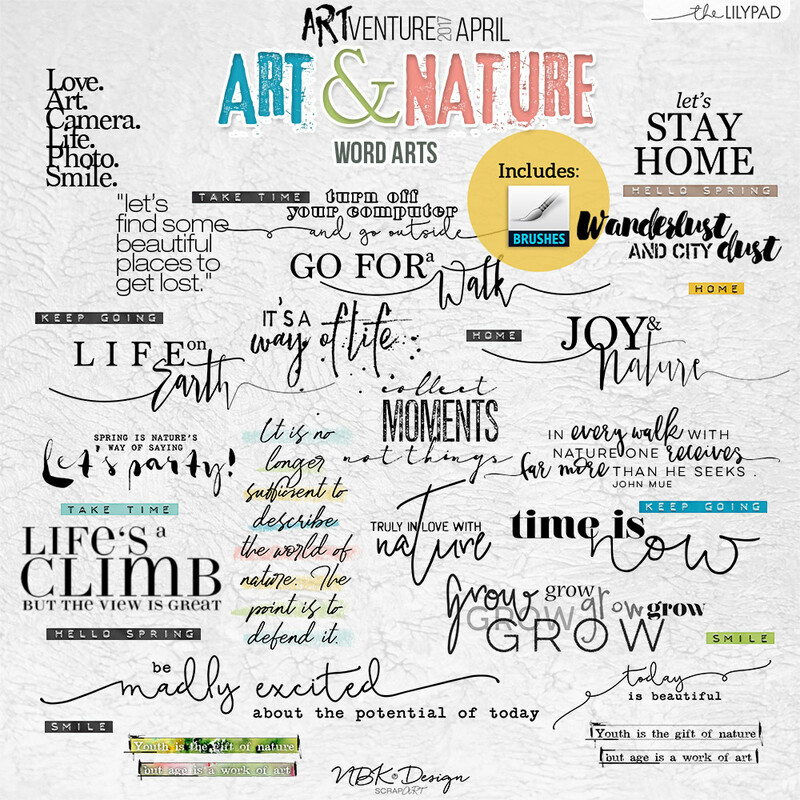 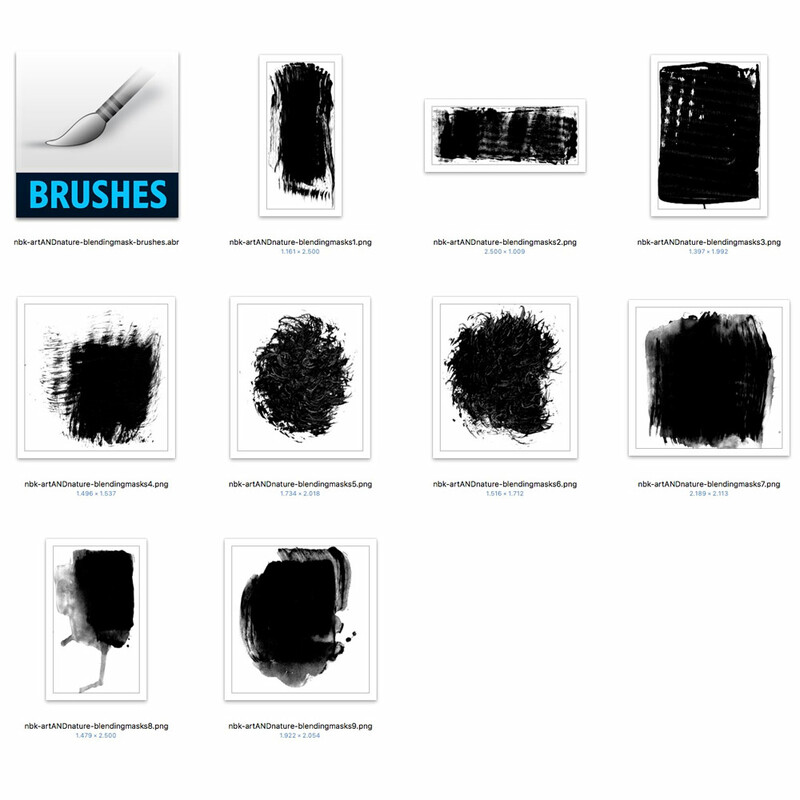 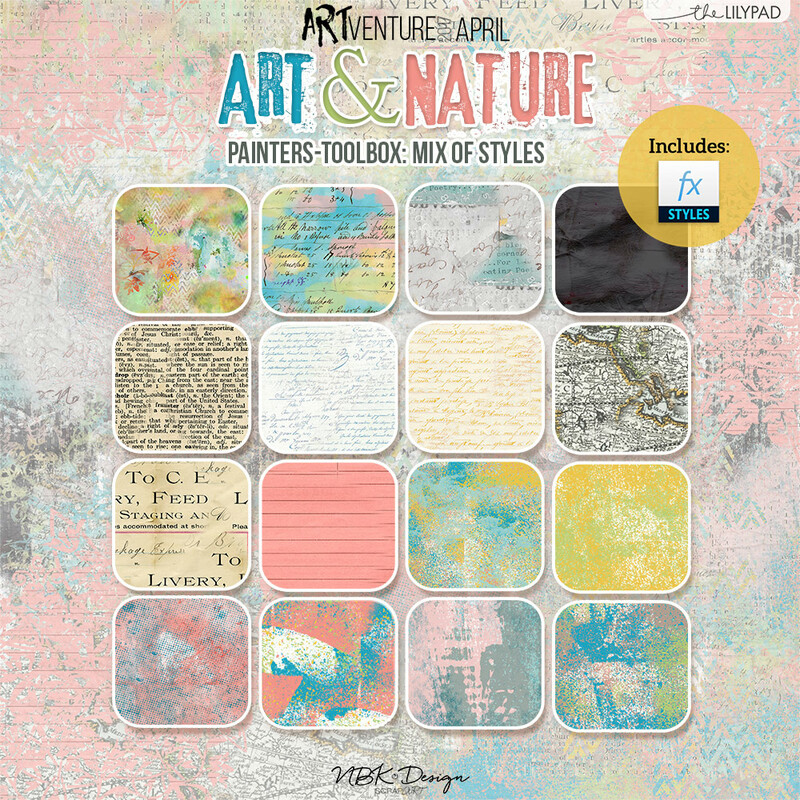 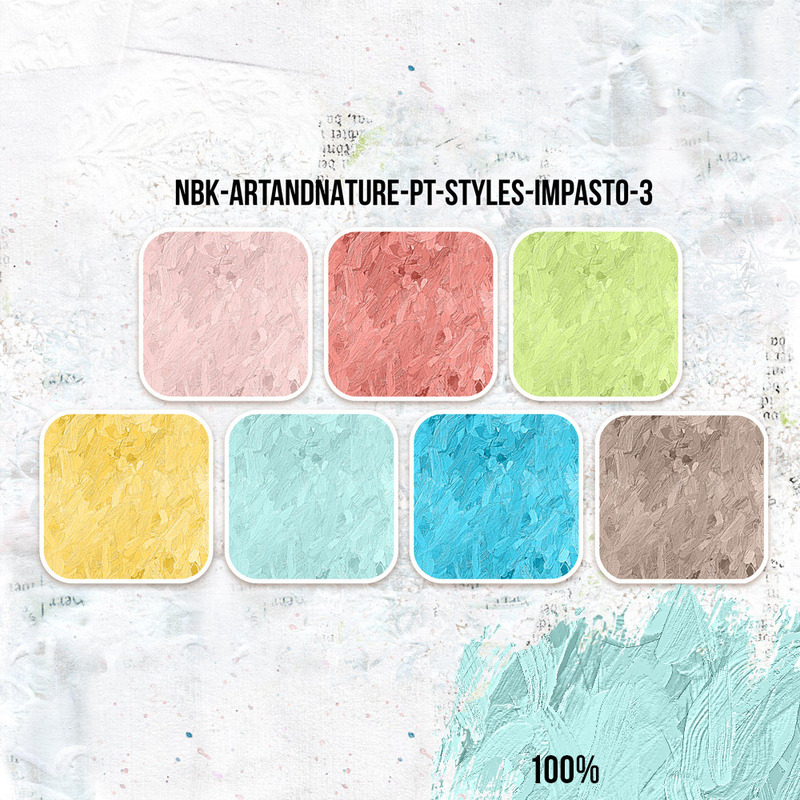 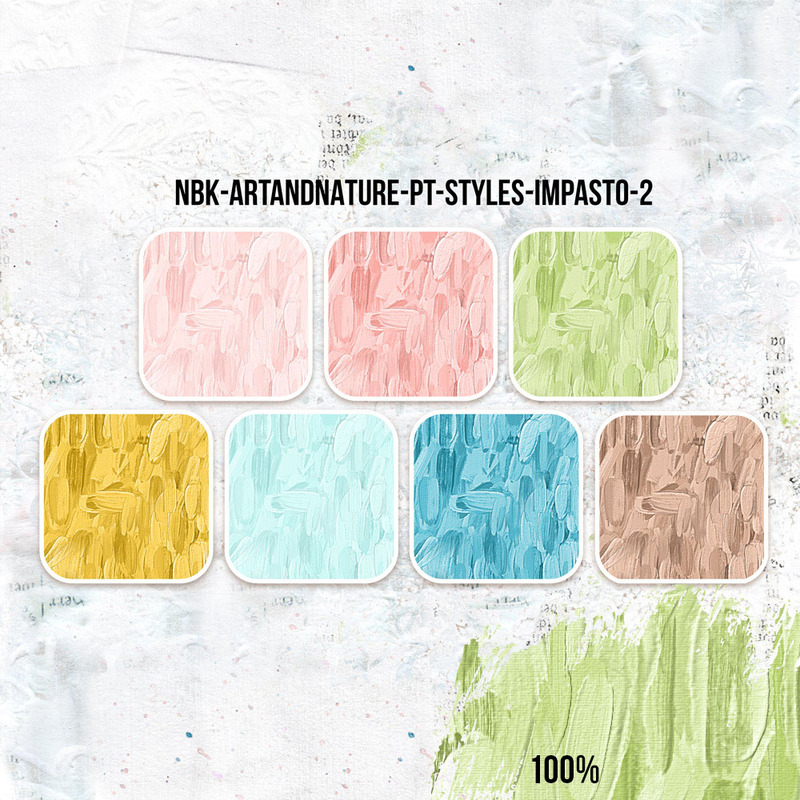 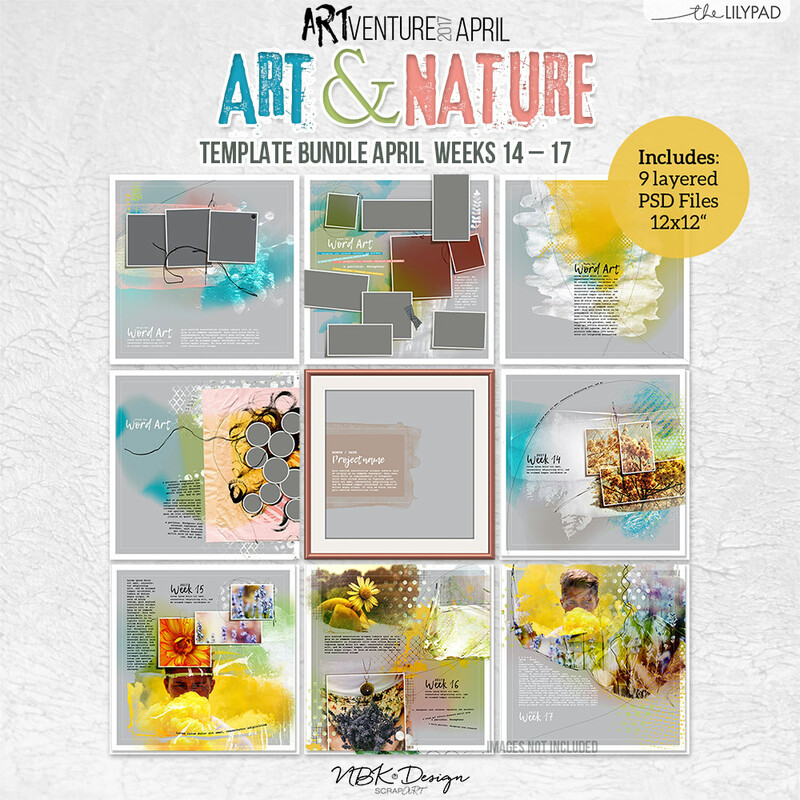 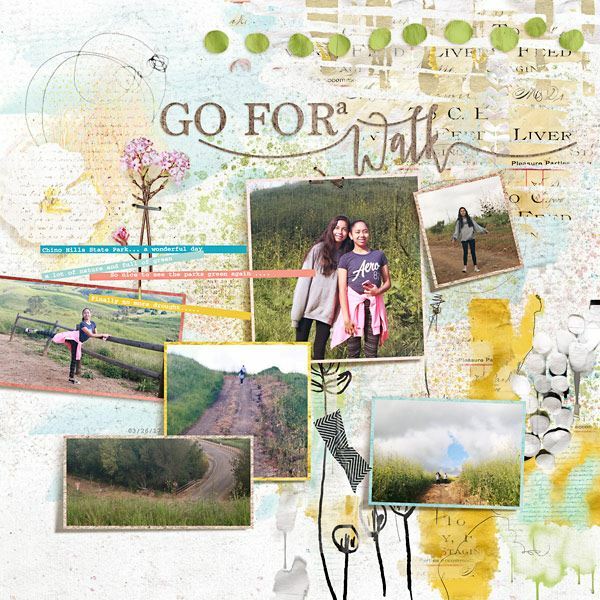 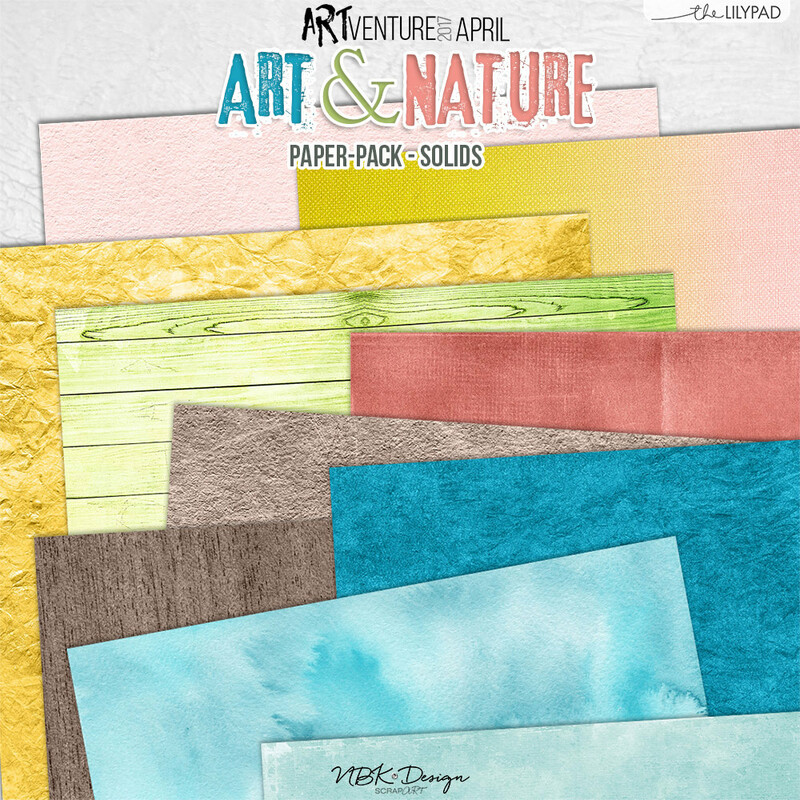 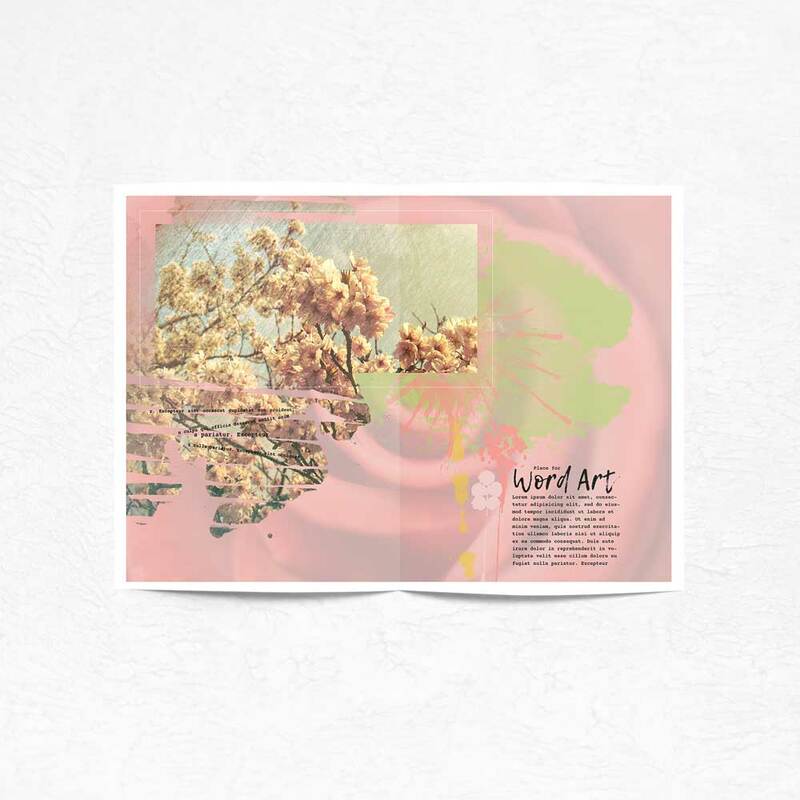 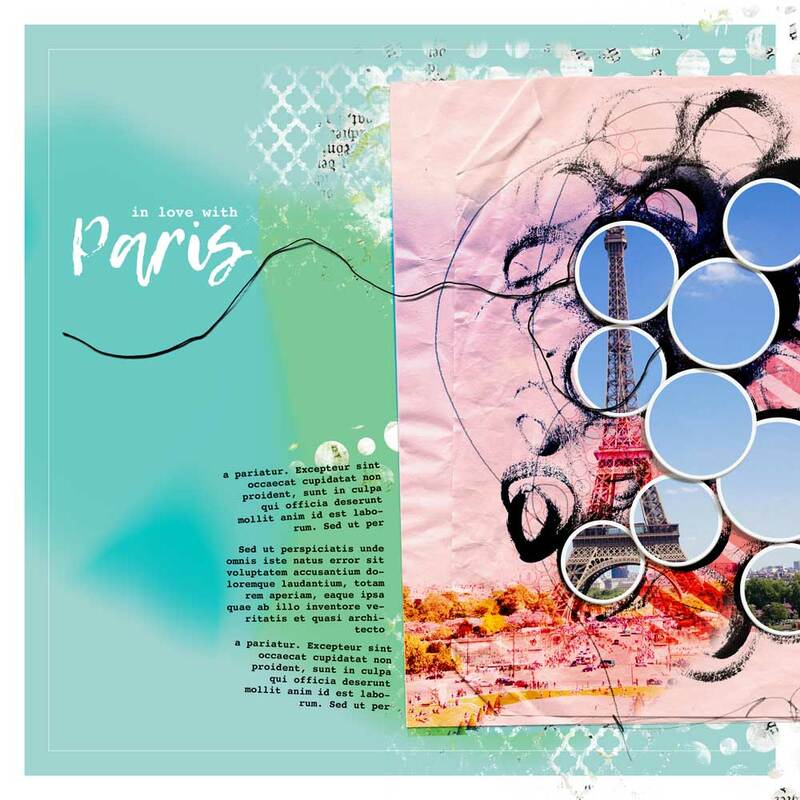 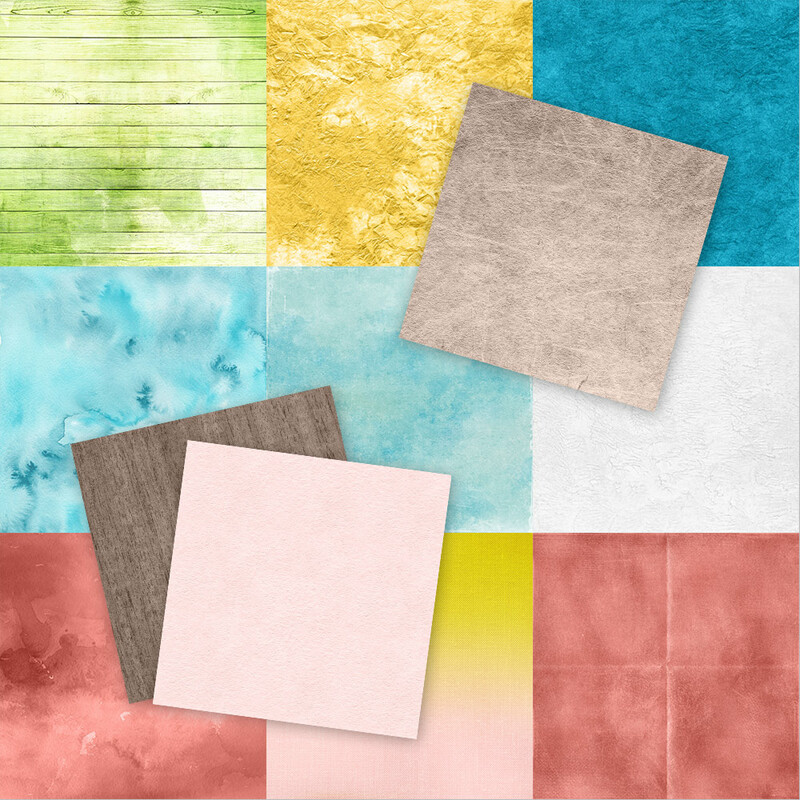 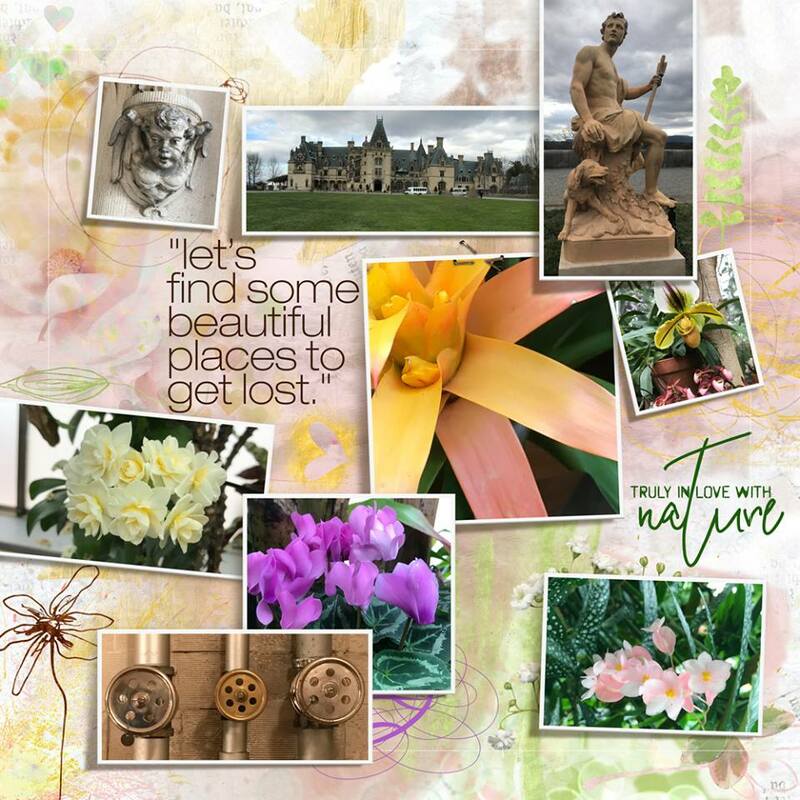 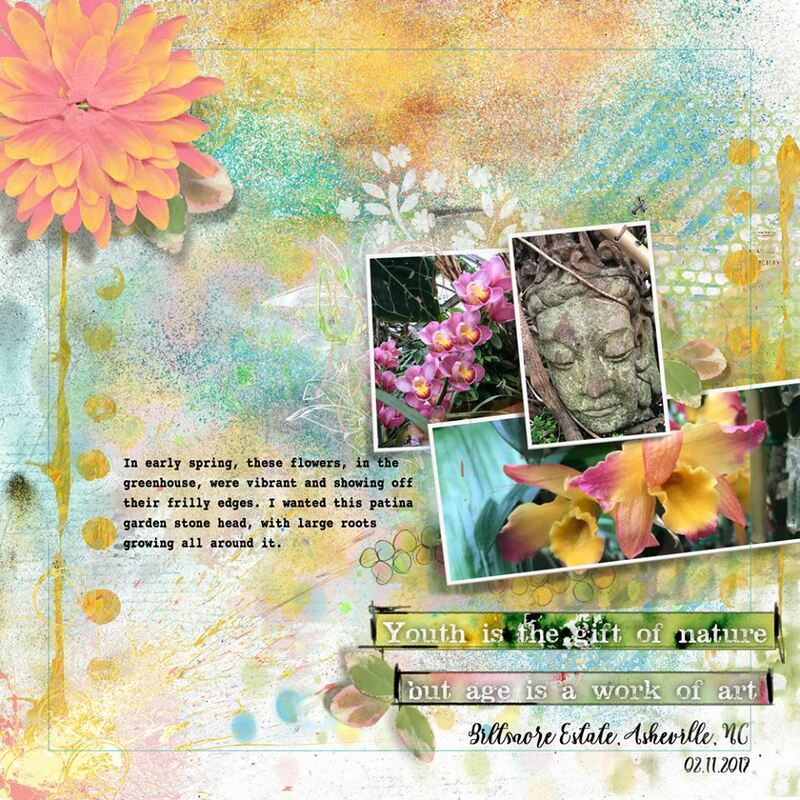 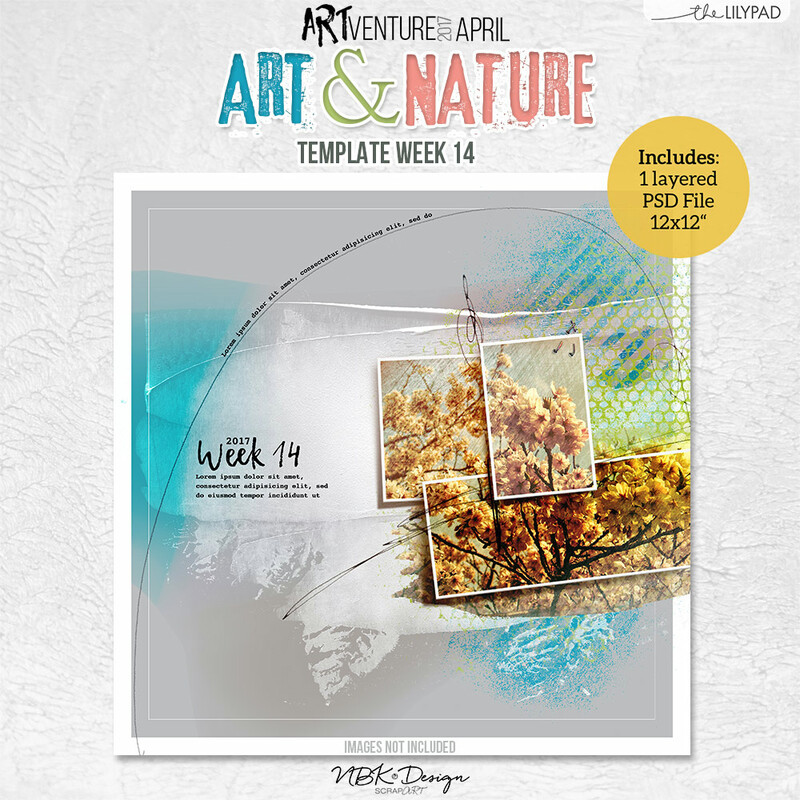 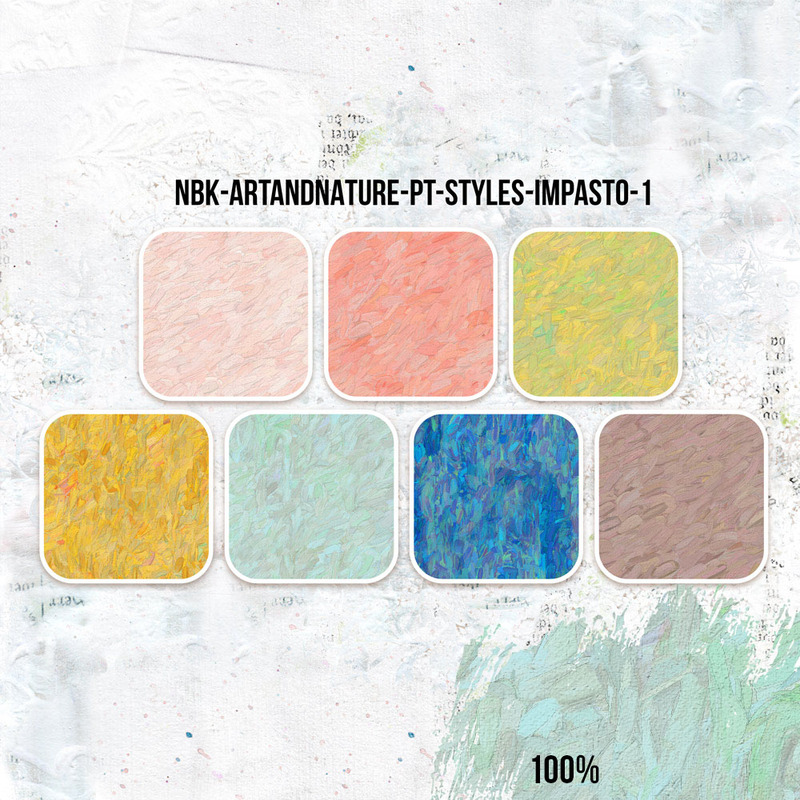 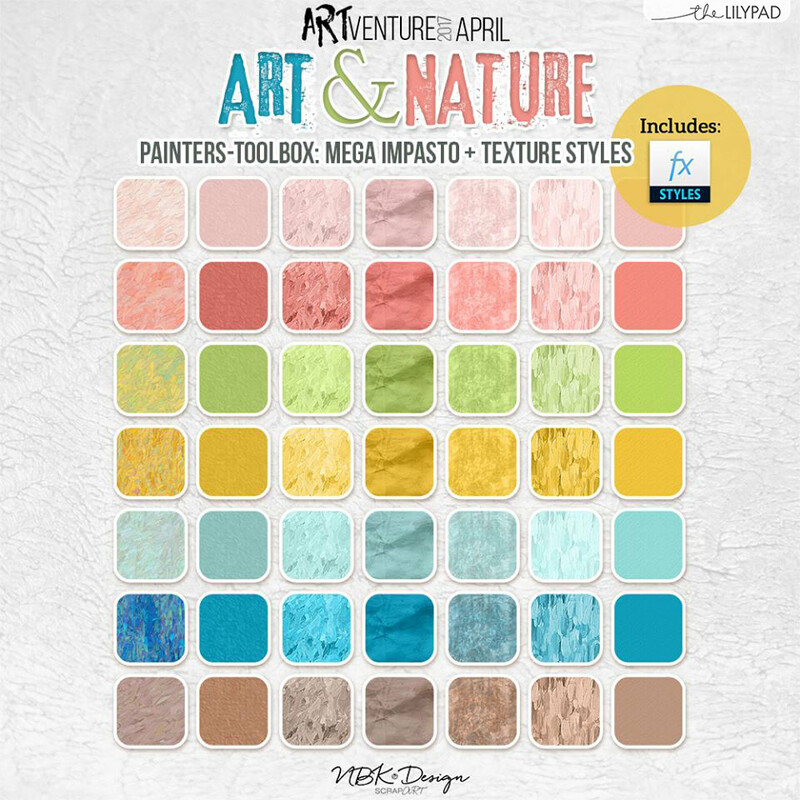 Create a realistic look to your pages with our gessos and texture and great templates to get you started blending and creating a lot of pages in no time with a artistic look !Have fun creating Nature Art! 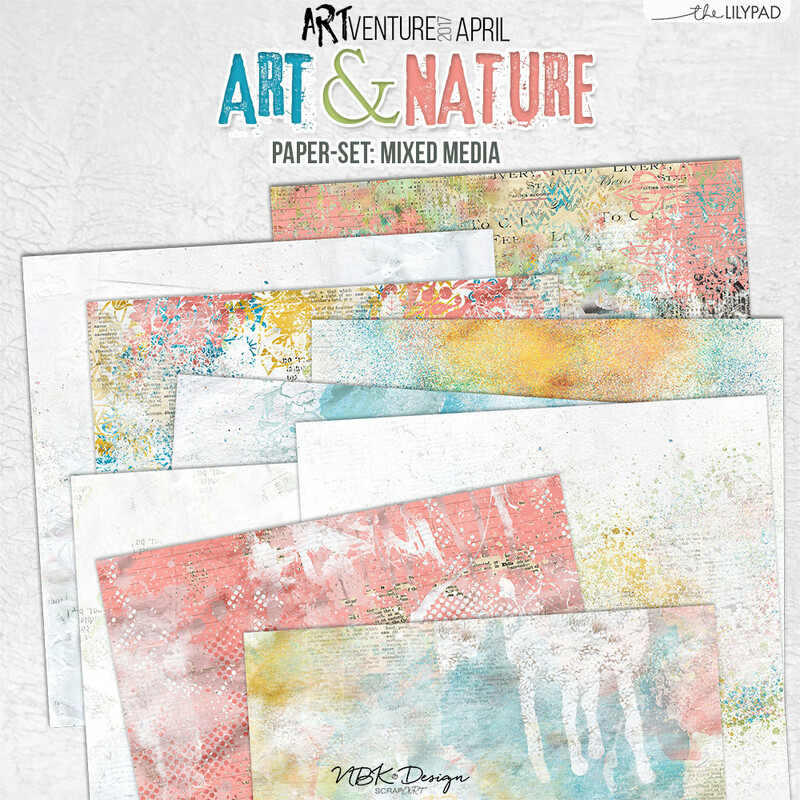 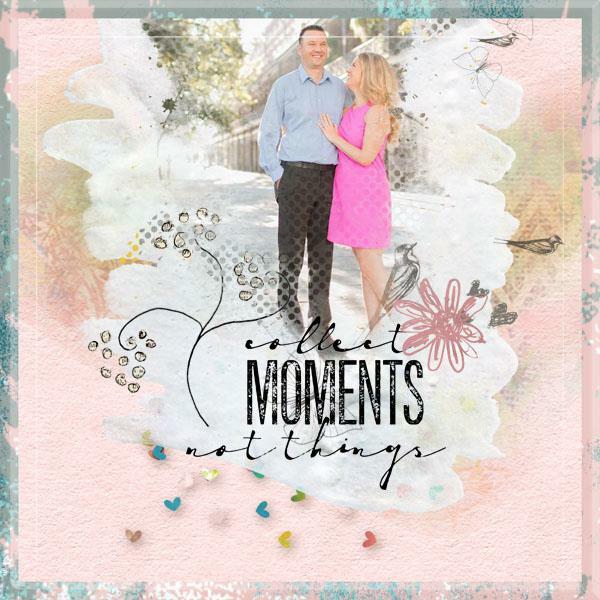 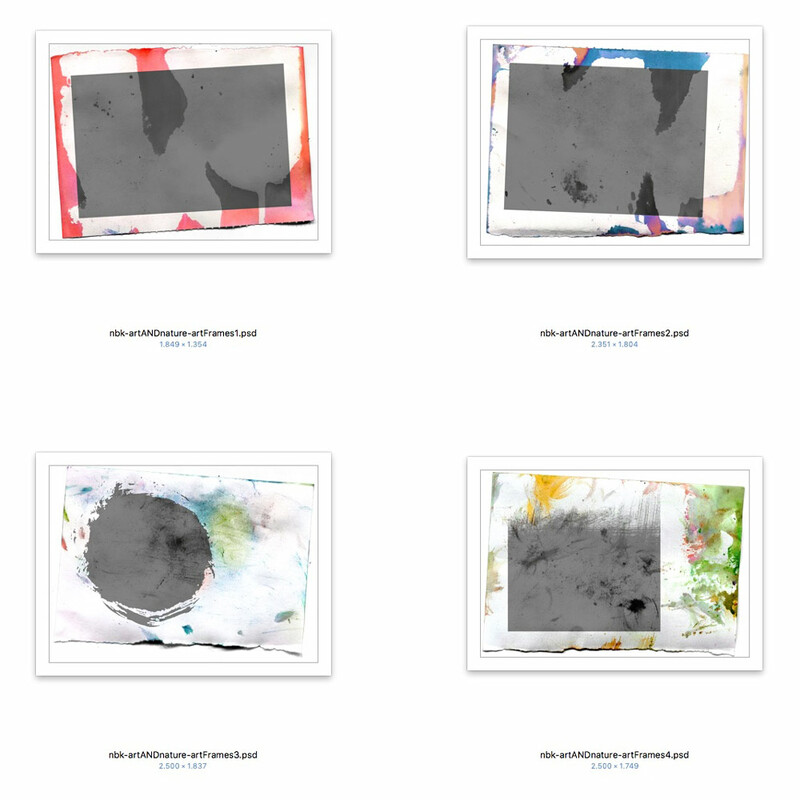 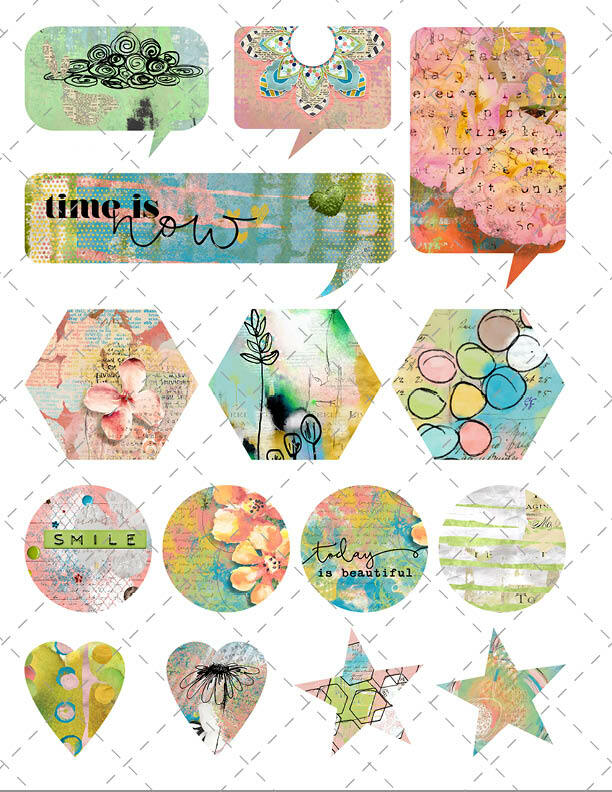 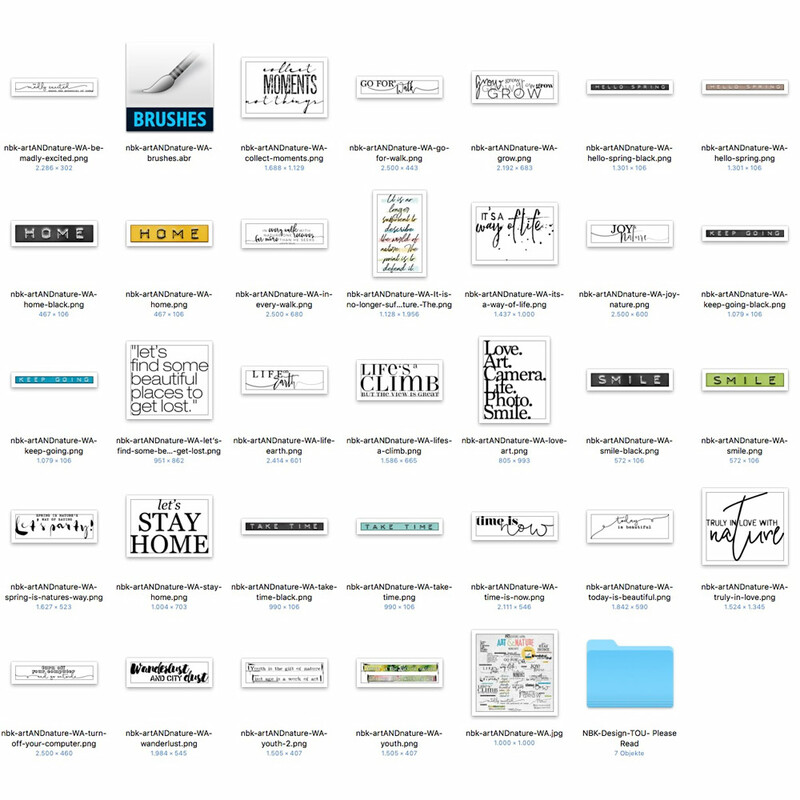 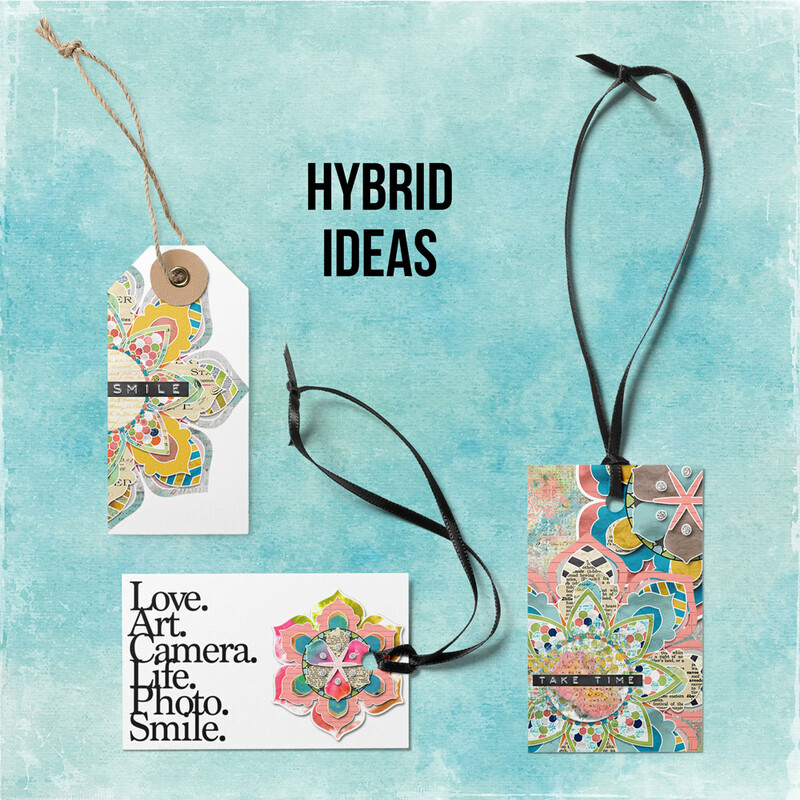 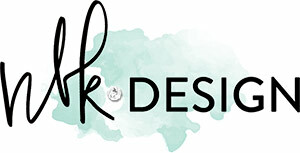 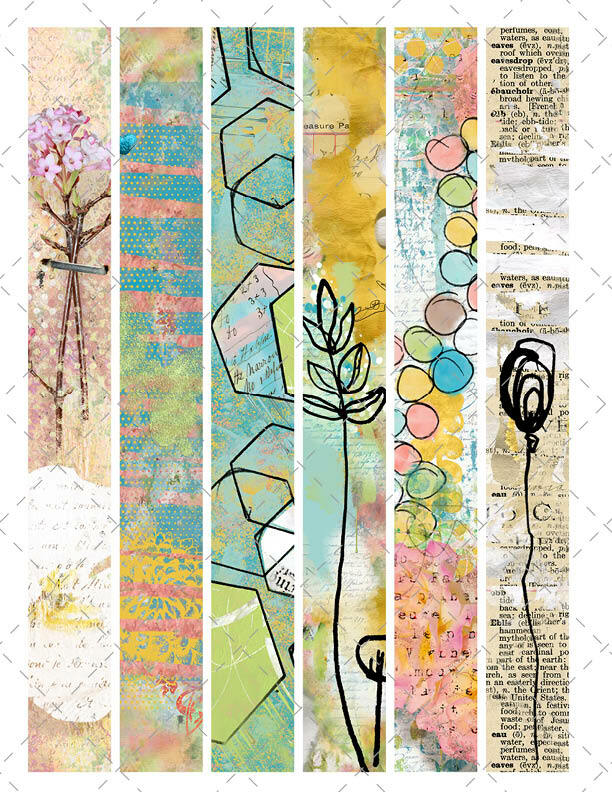 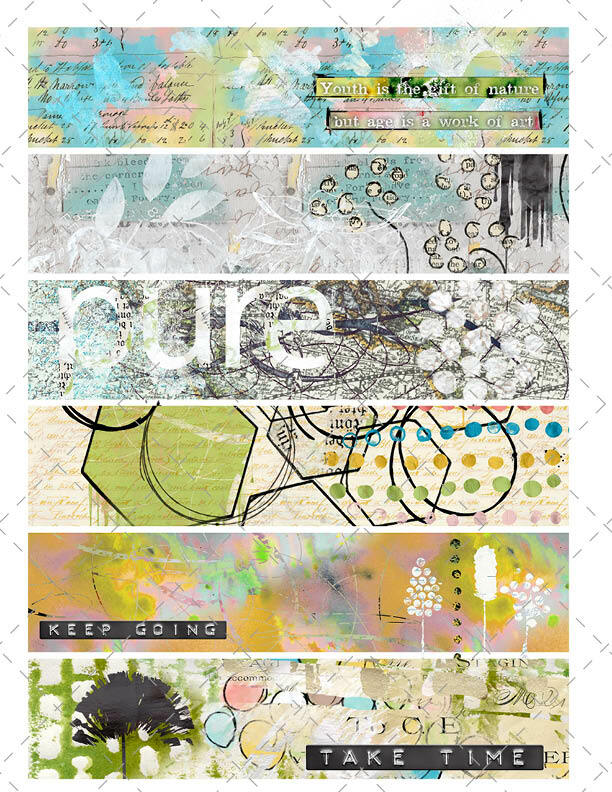 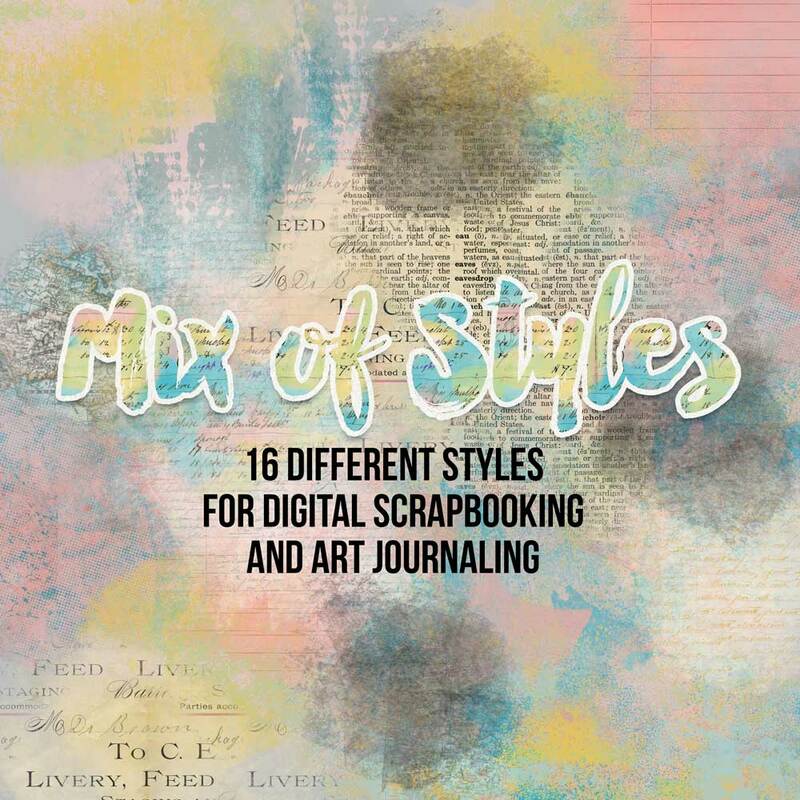 Artsy Bits & Printables, 1 letter-sized pdf with 3 Pages, 3 transparent png files, letter size, printables pdf ready to print for you to do hybrid projects and art journal.